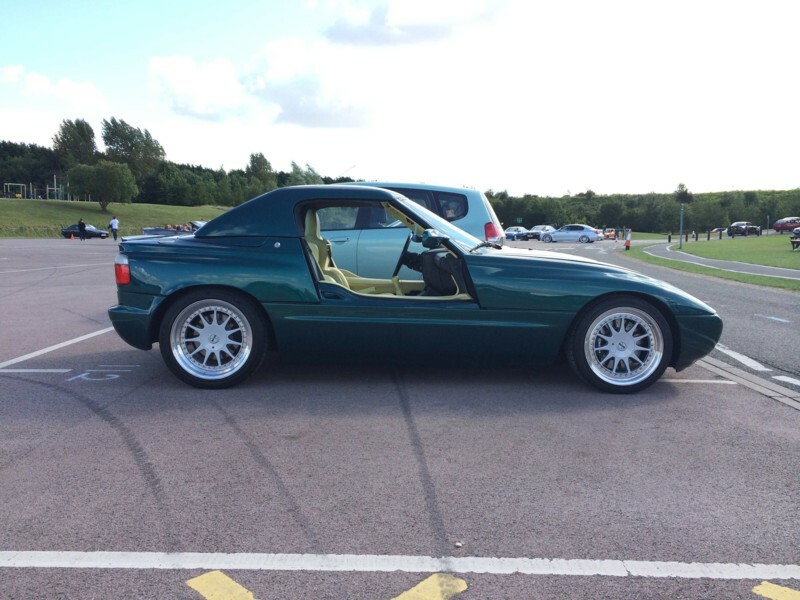 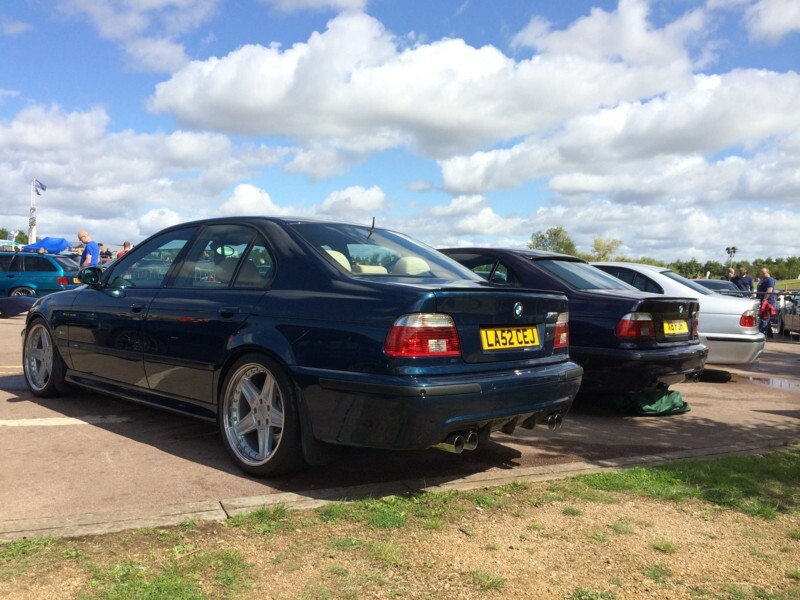 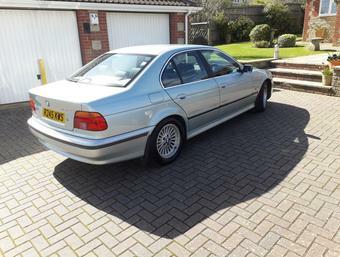 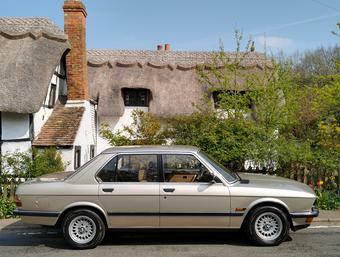 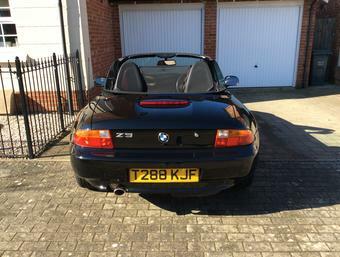 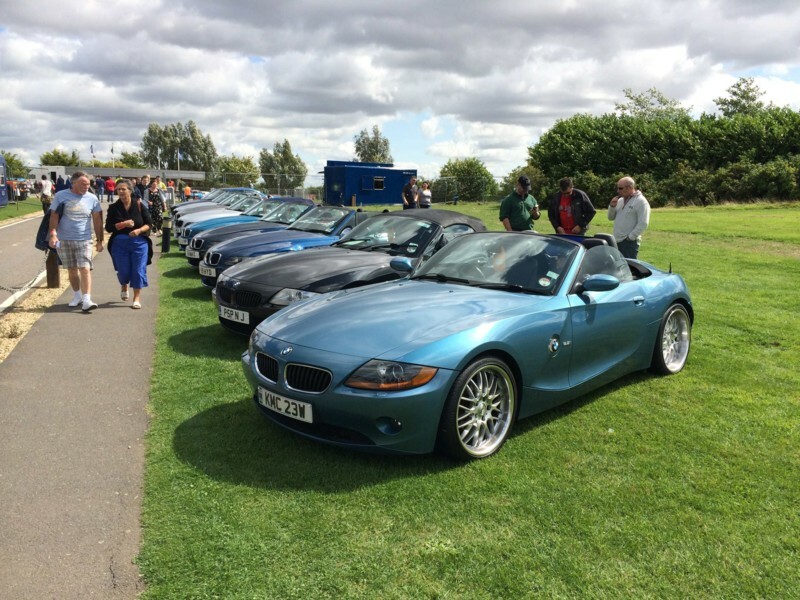 Well this Sunday 16th sees the BMW Car Club Great Britain host it's annual house party. 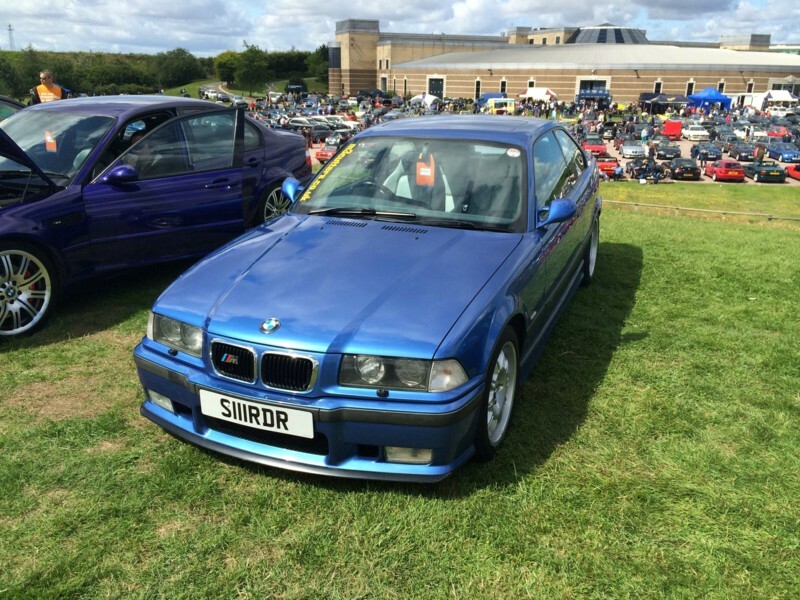 AKA The National Festival or Gayon for the regulars. 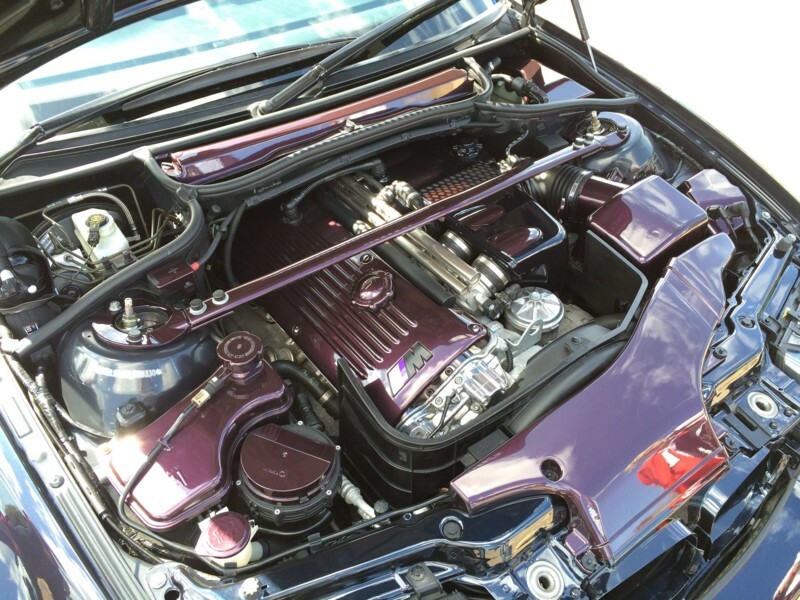 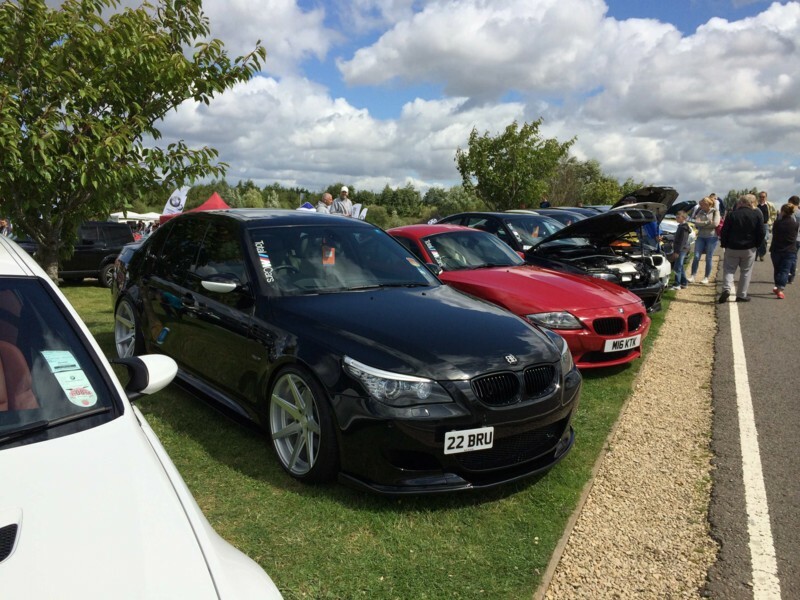 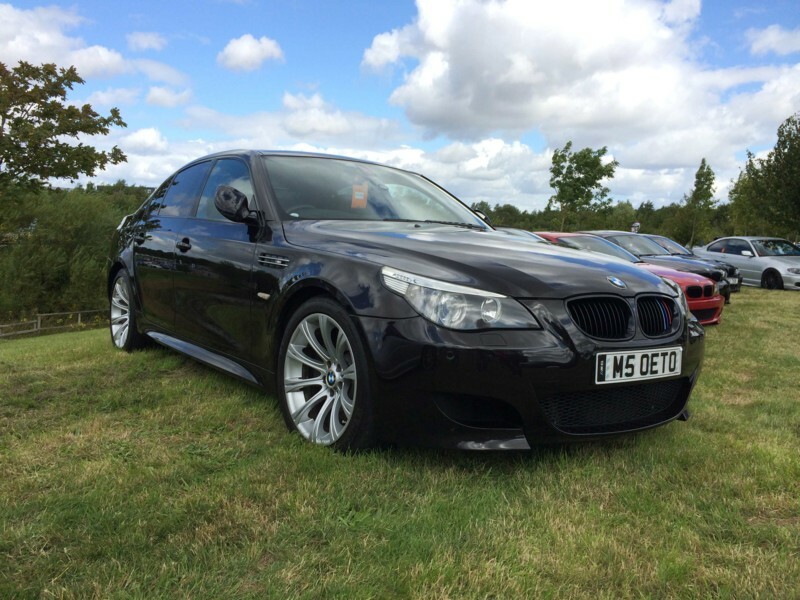 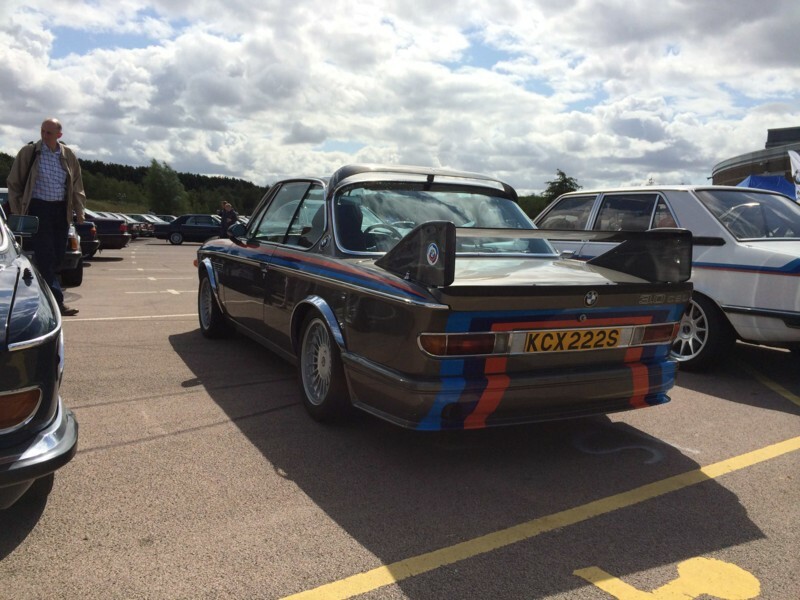 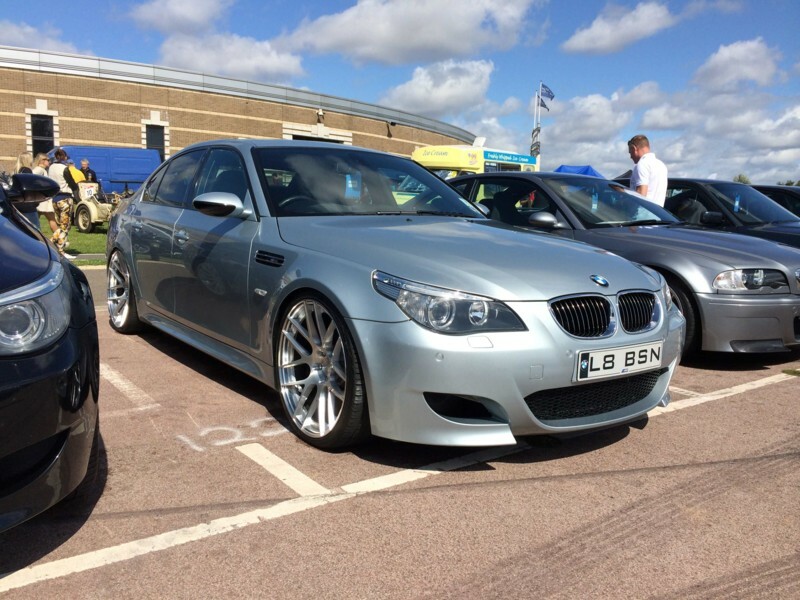 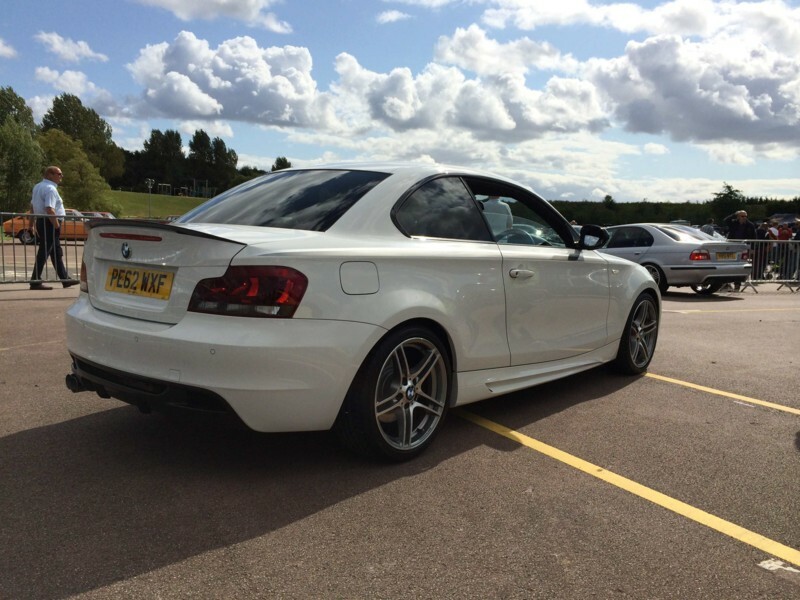 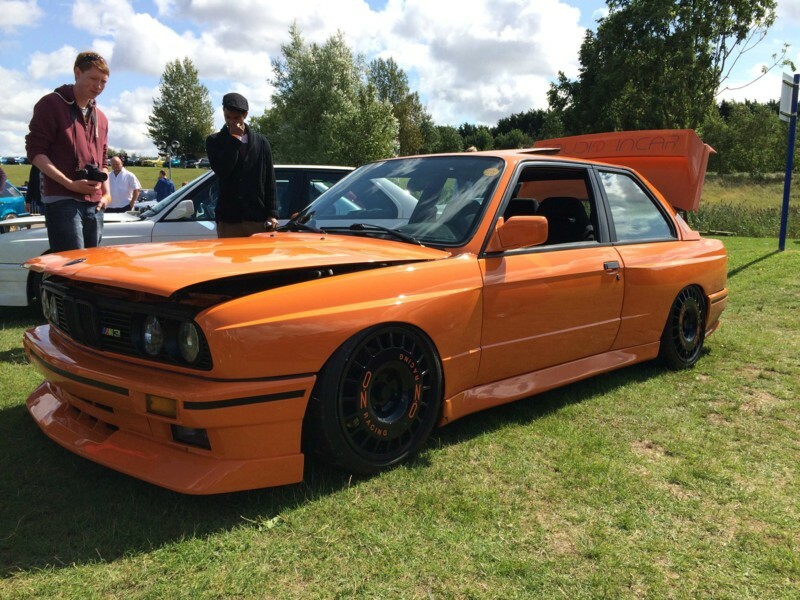 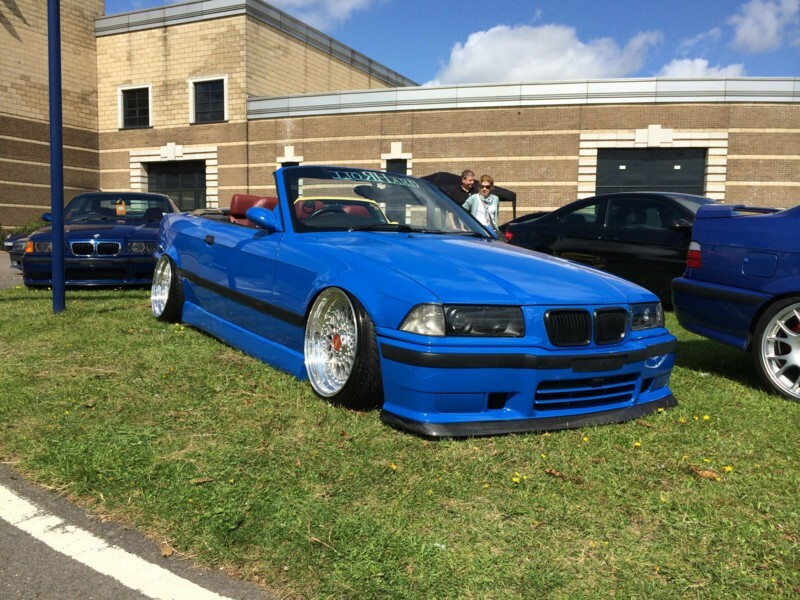 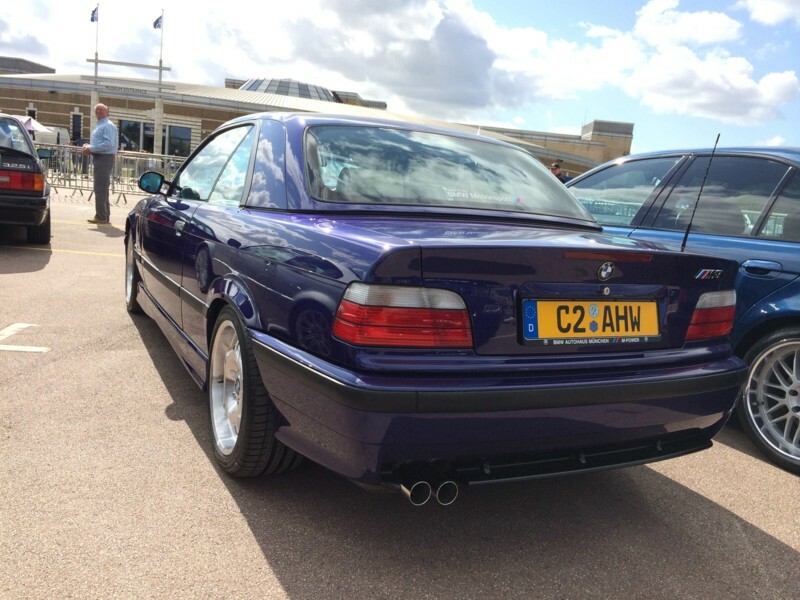 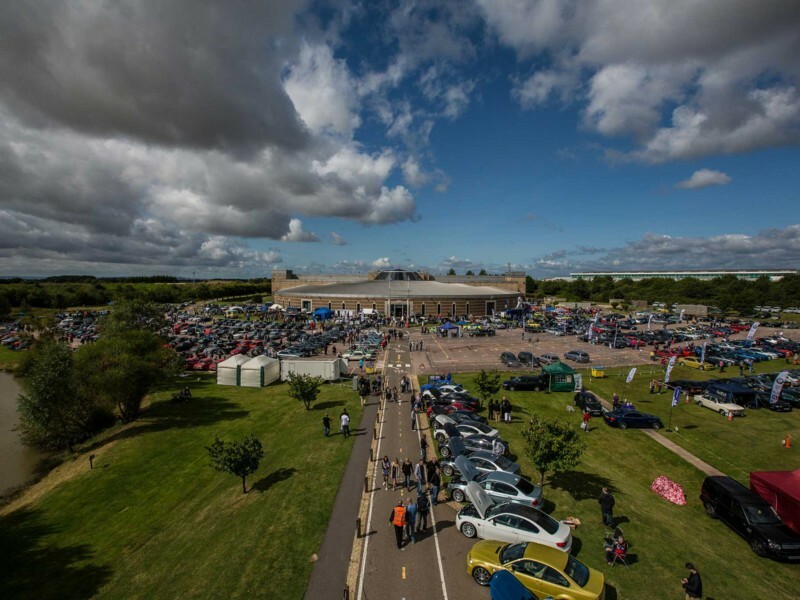 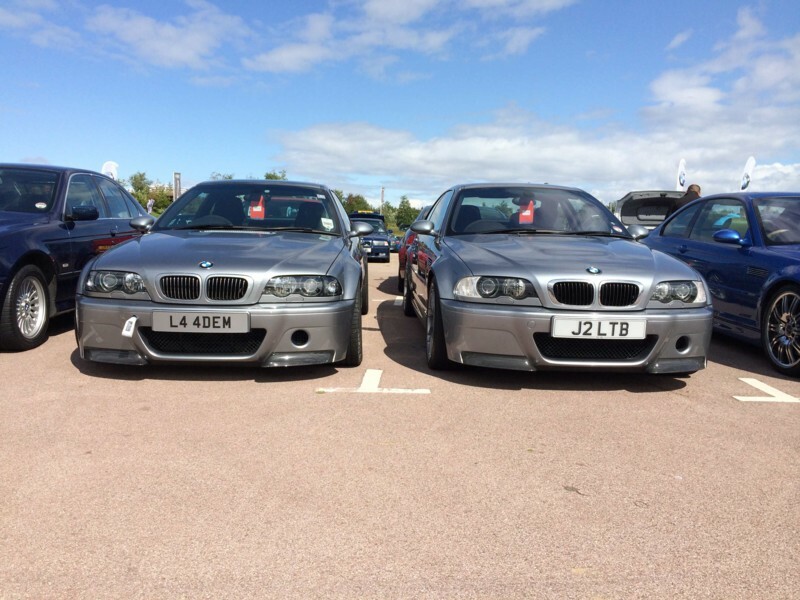 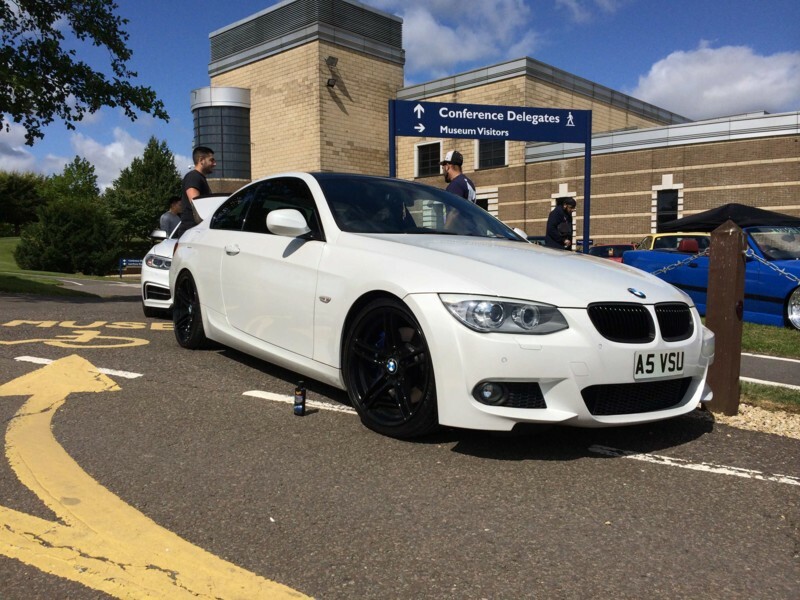 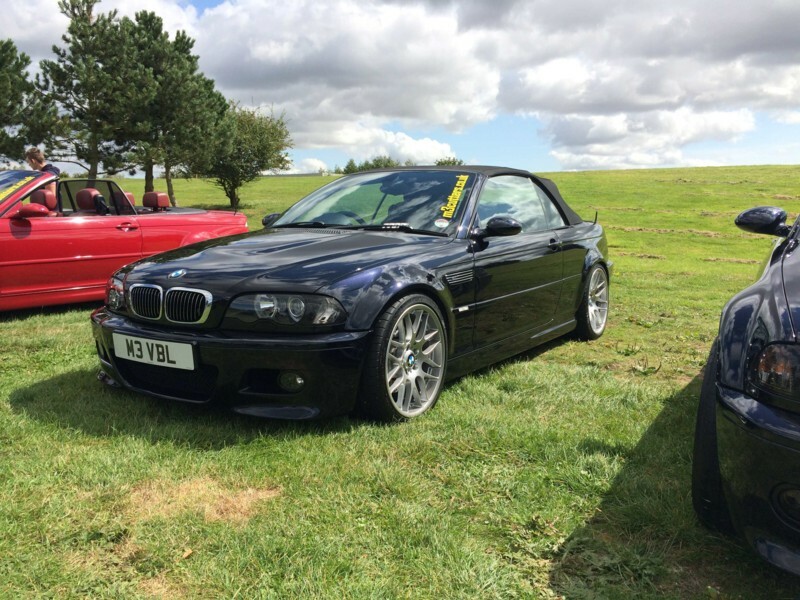 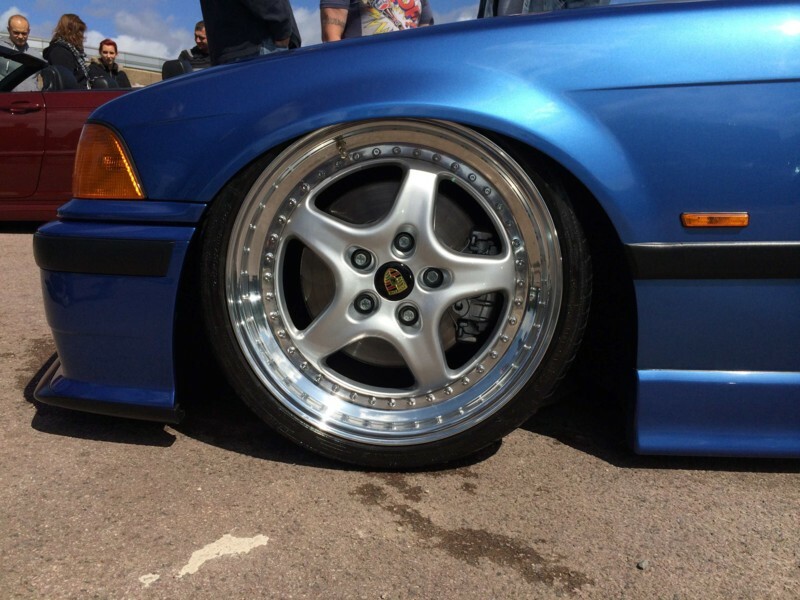 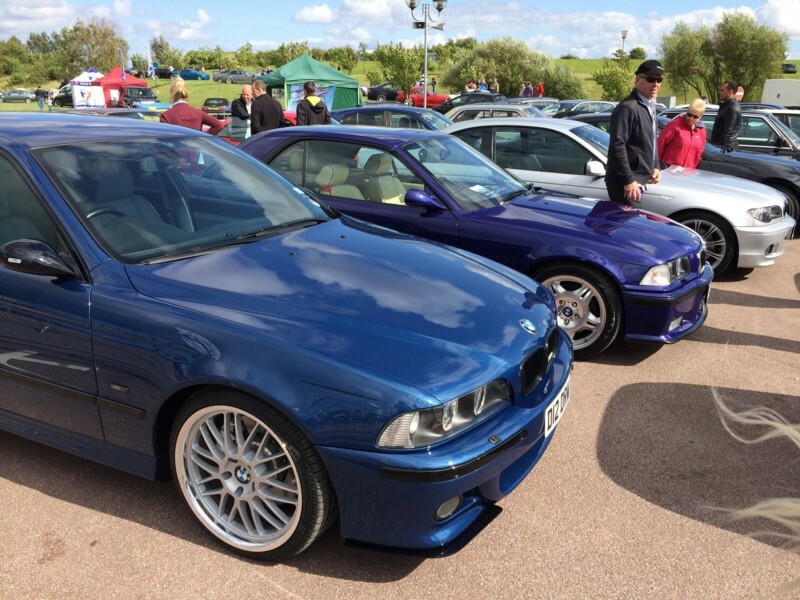 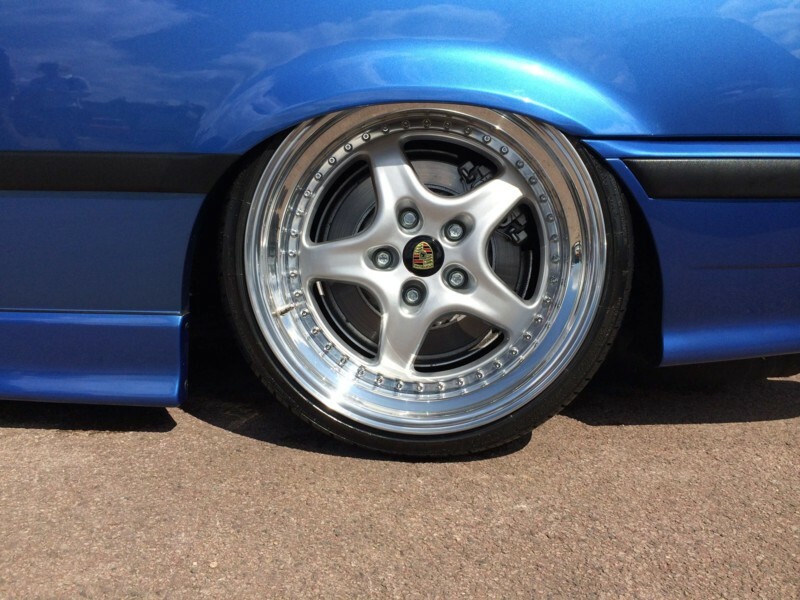 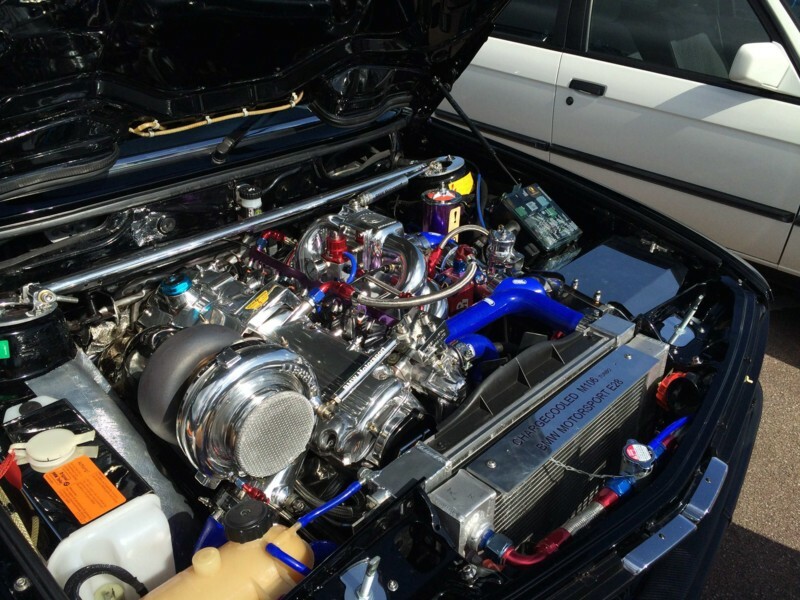 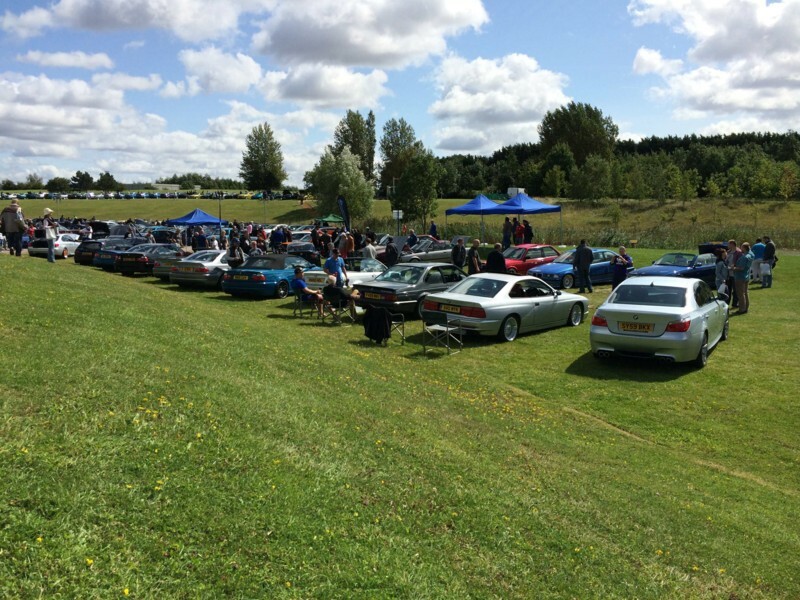 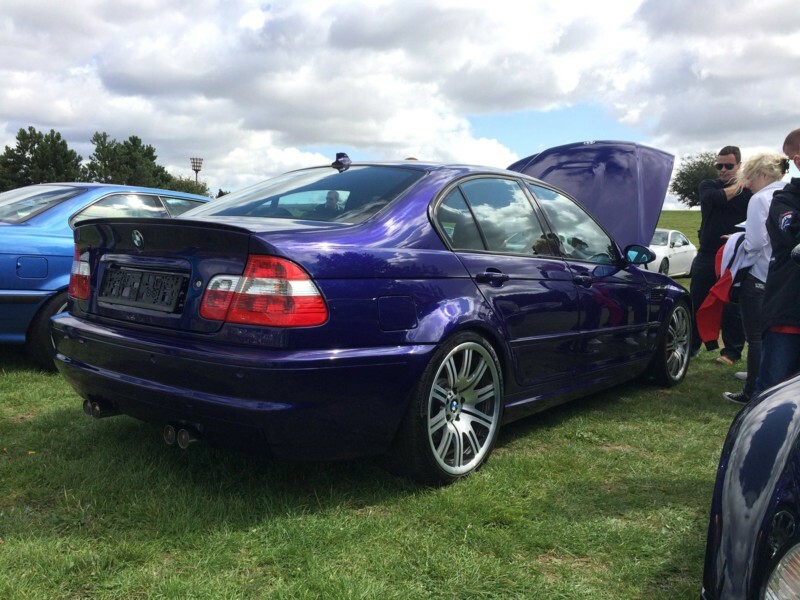 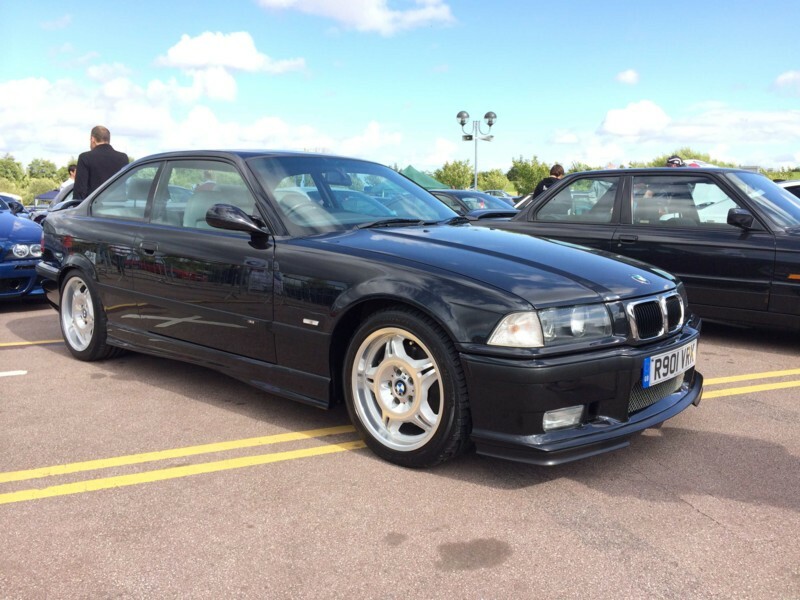 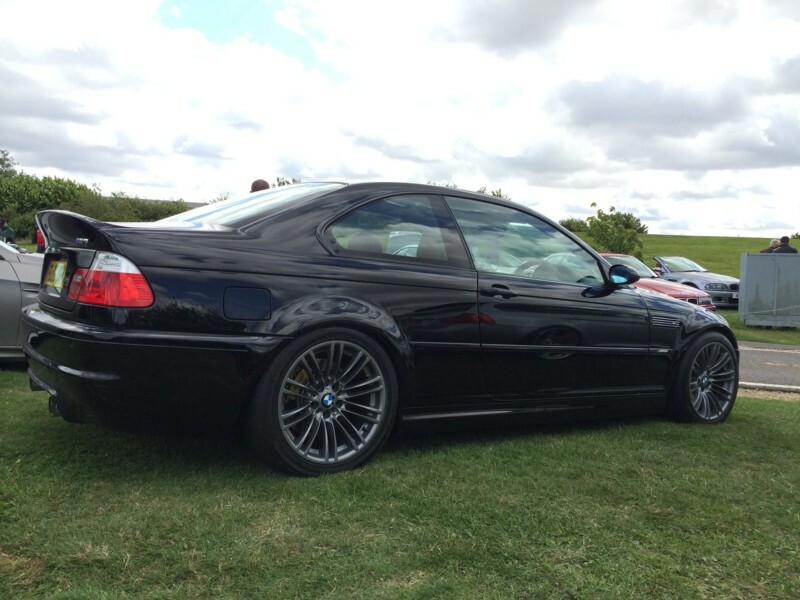 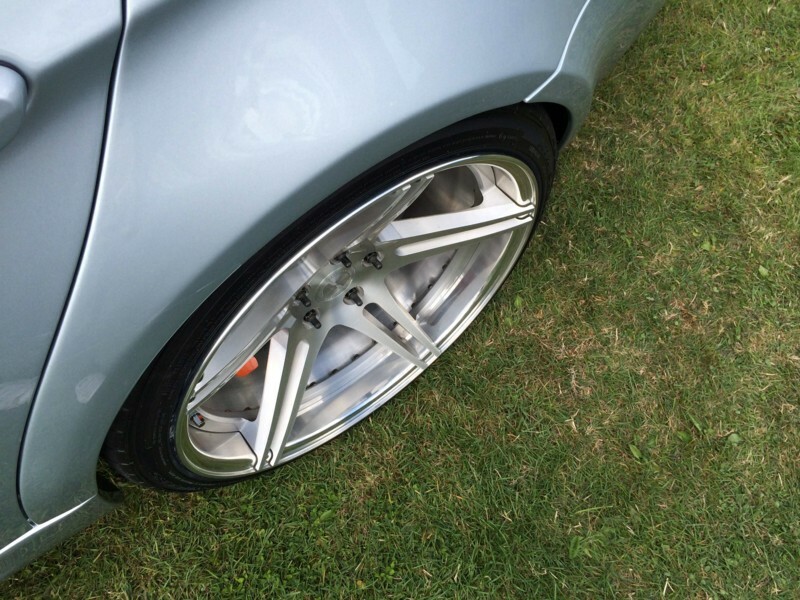 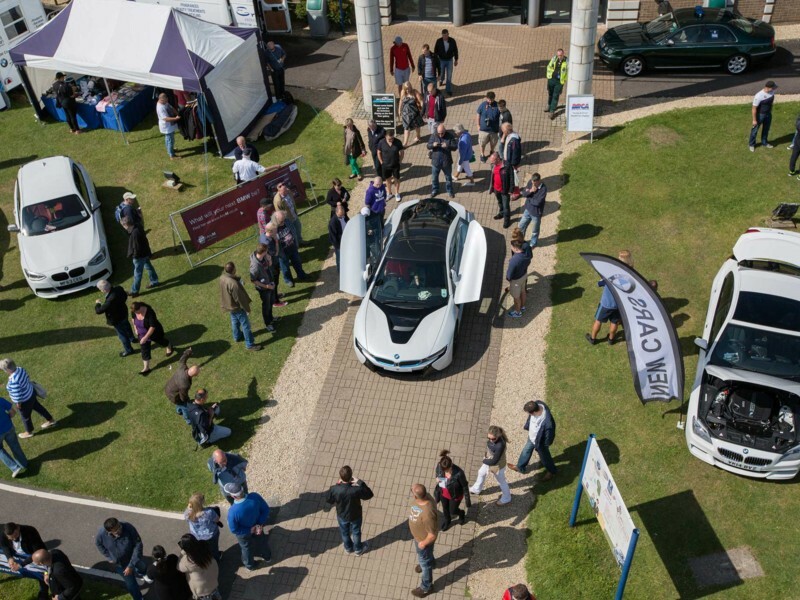 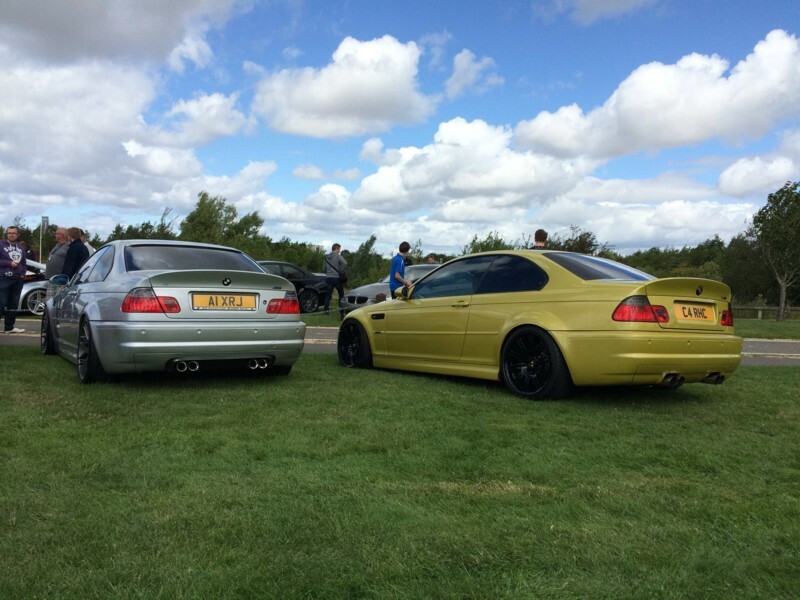 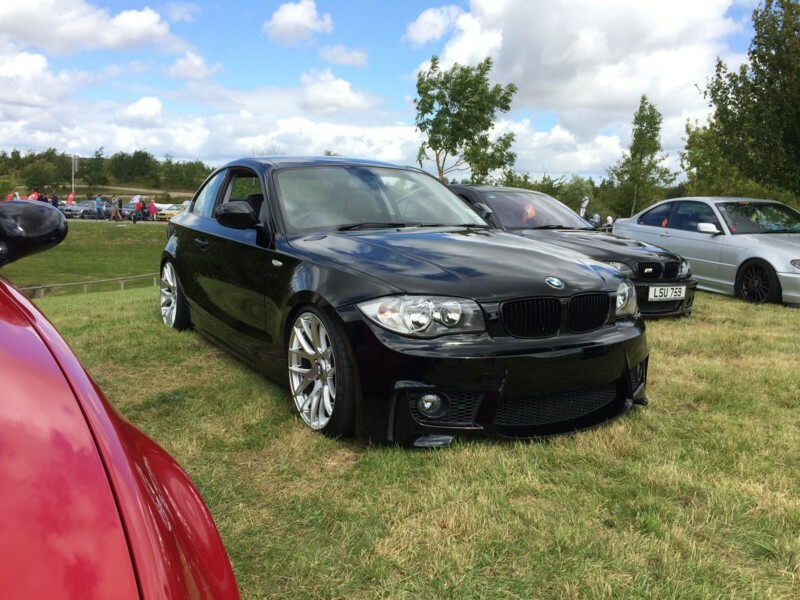 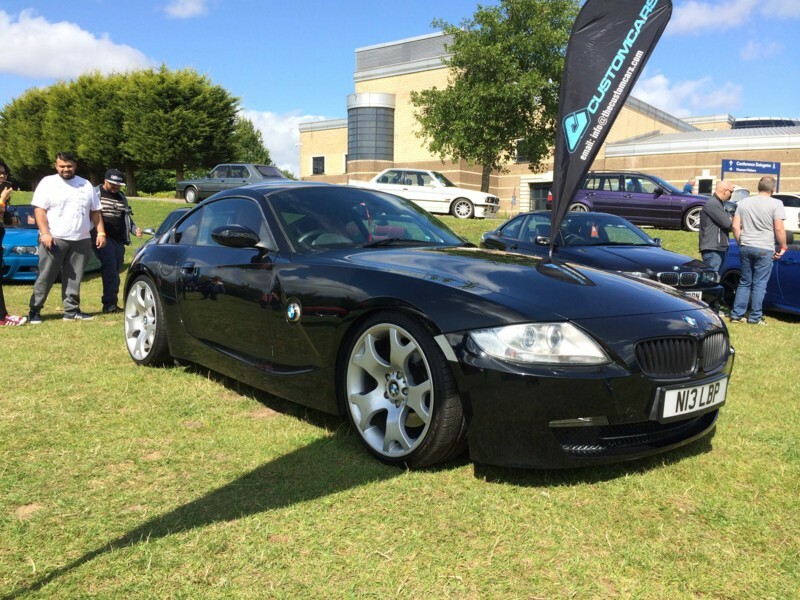 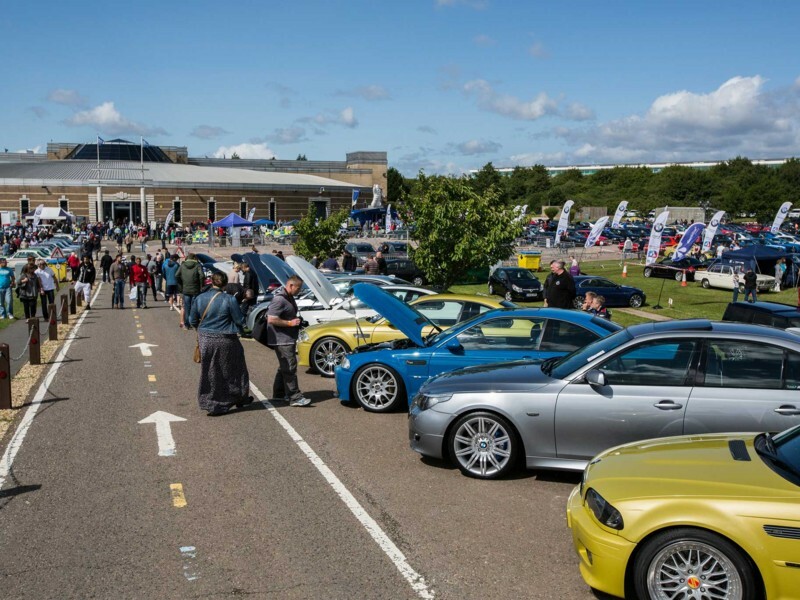 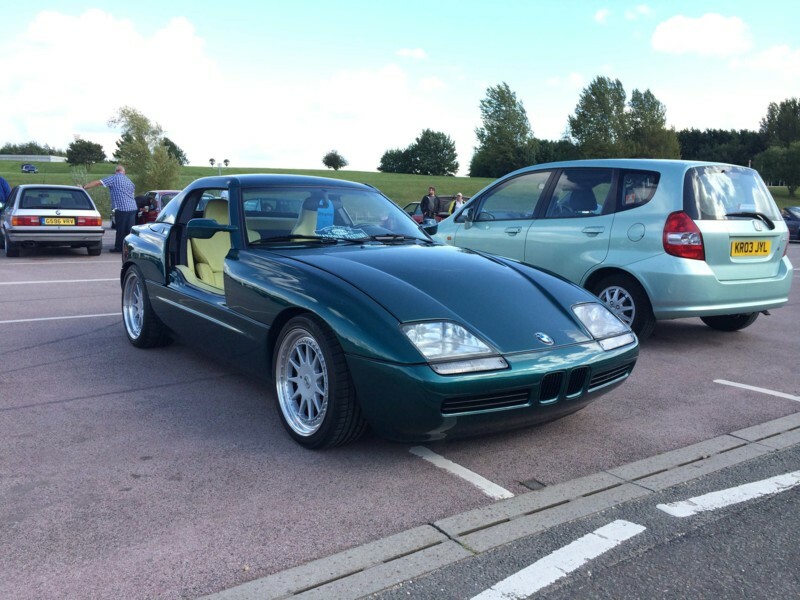 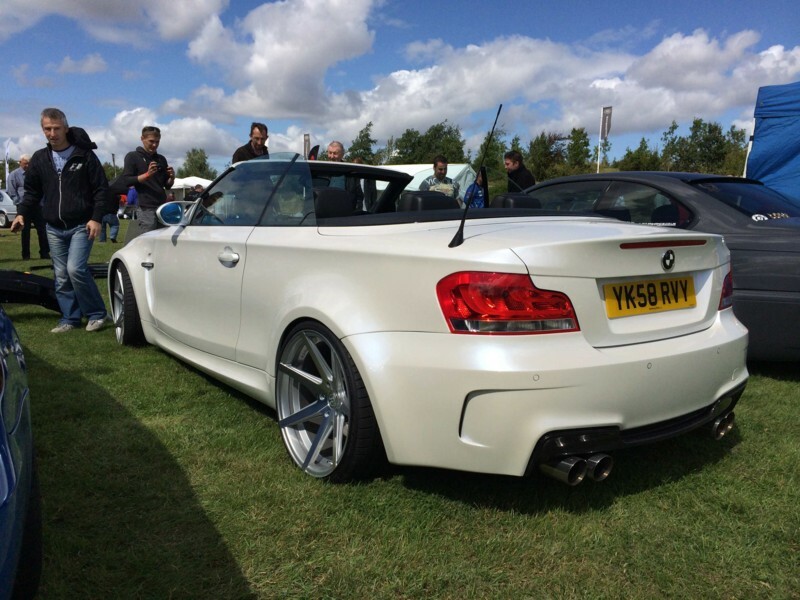 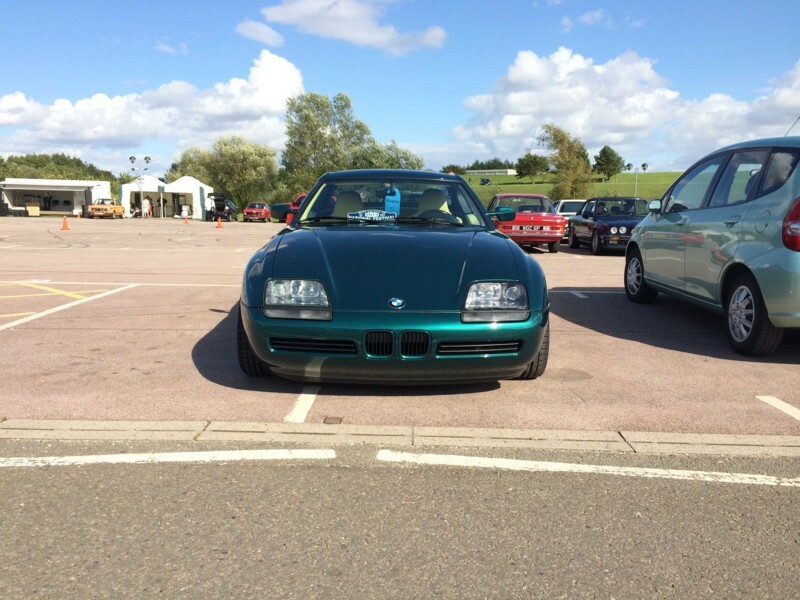 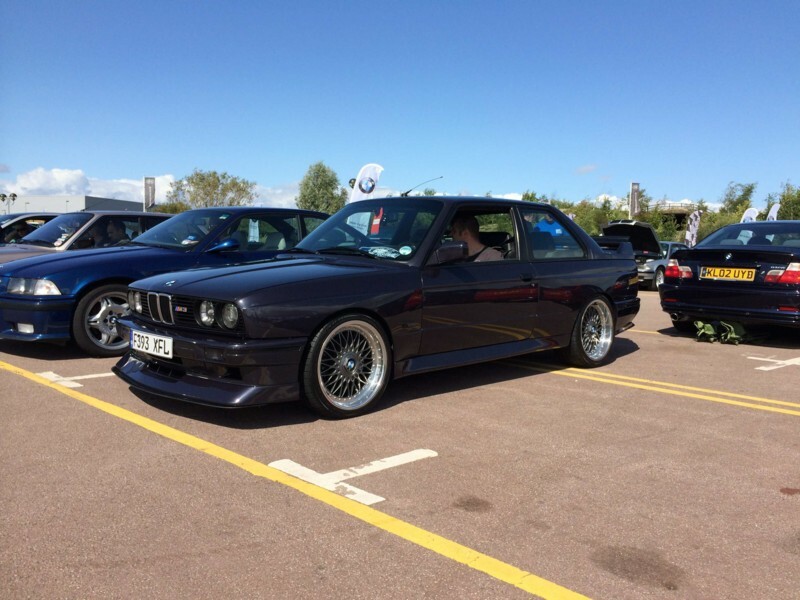 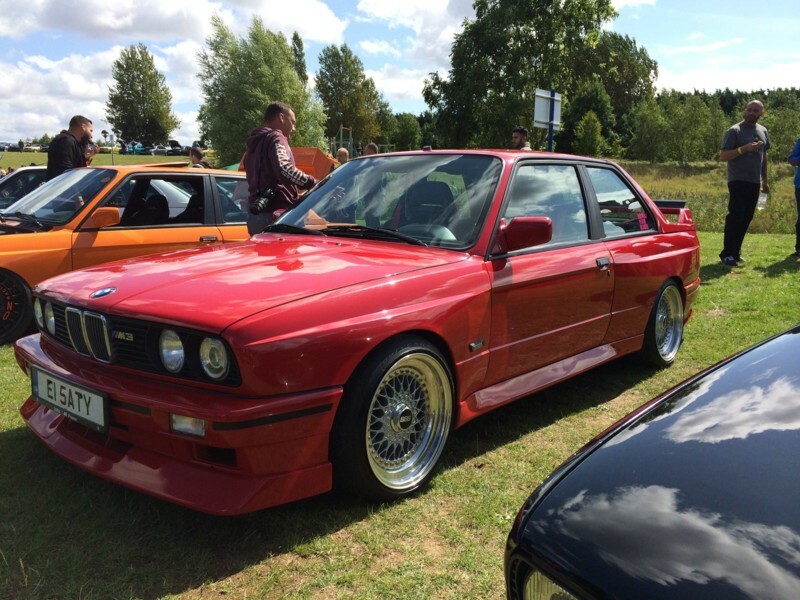 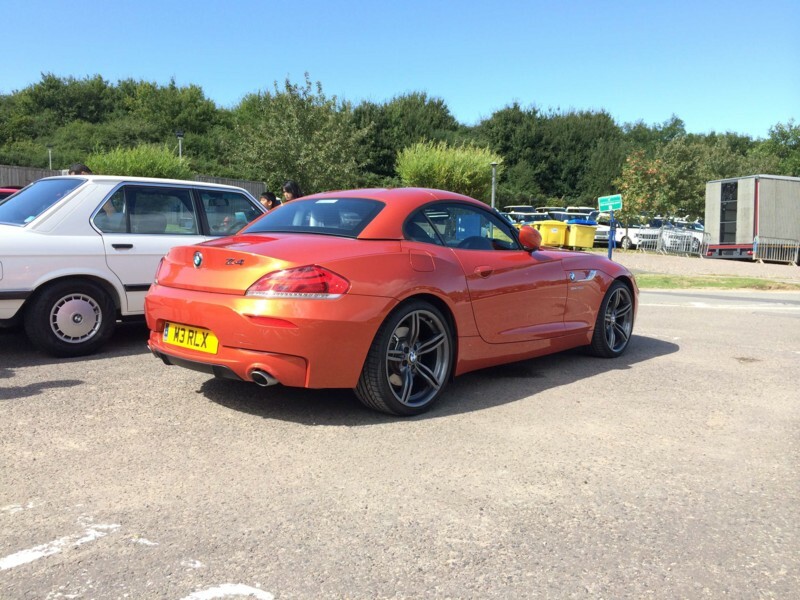 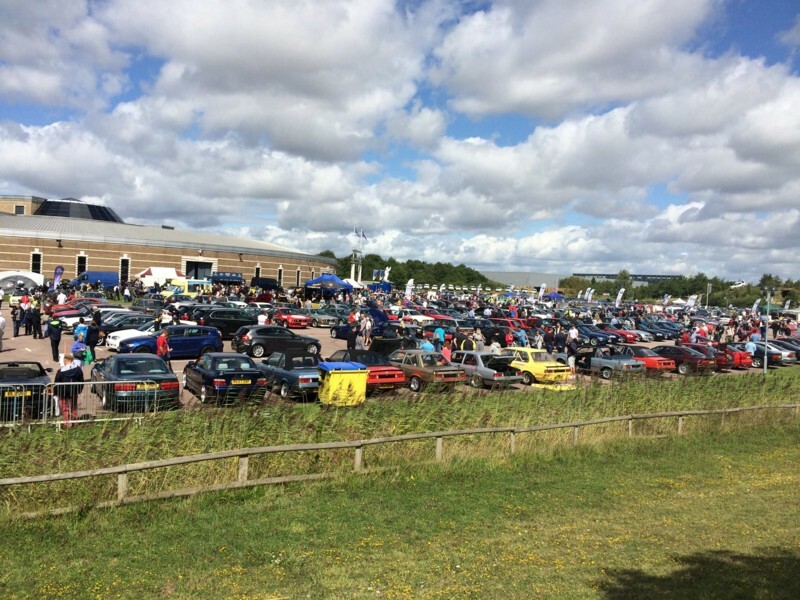 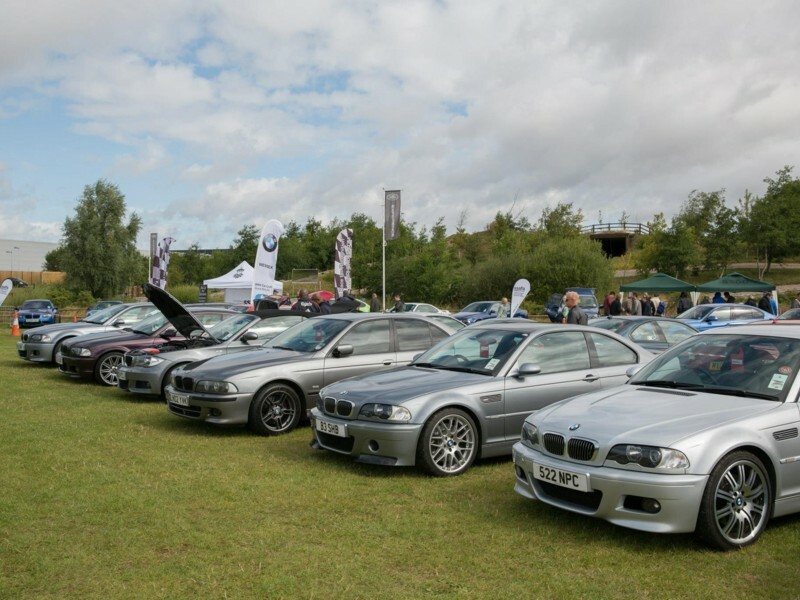 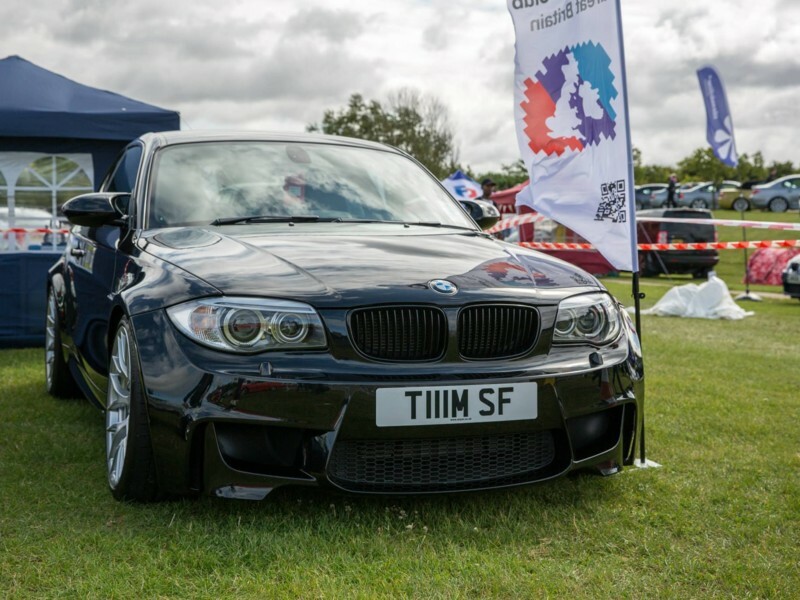 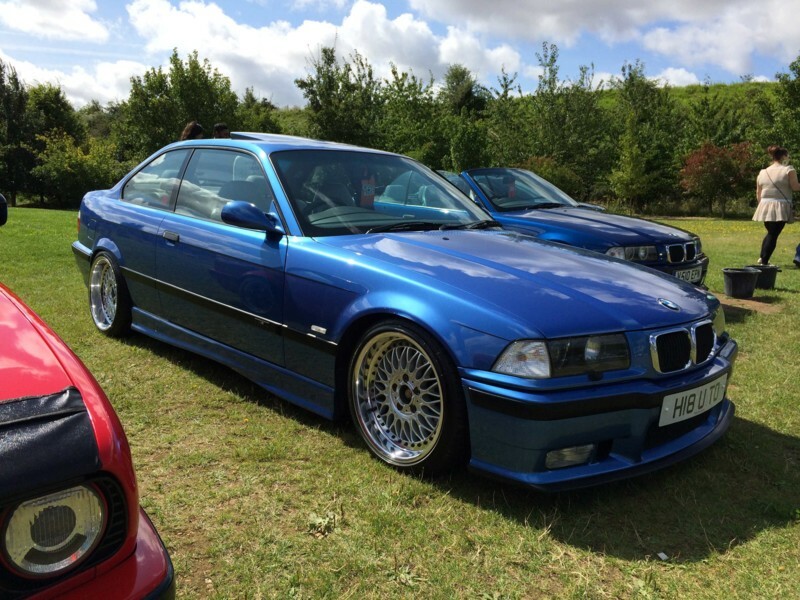 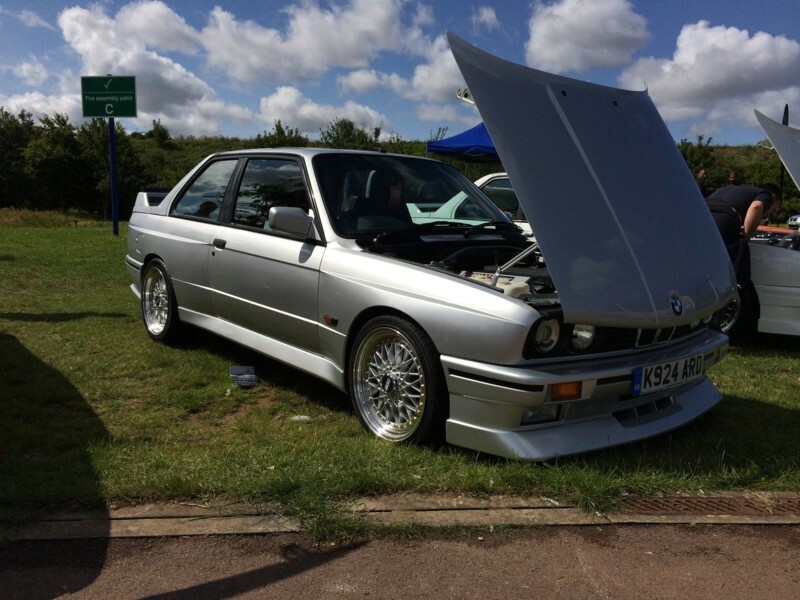 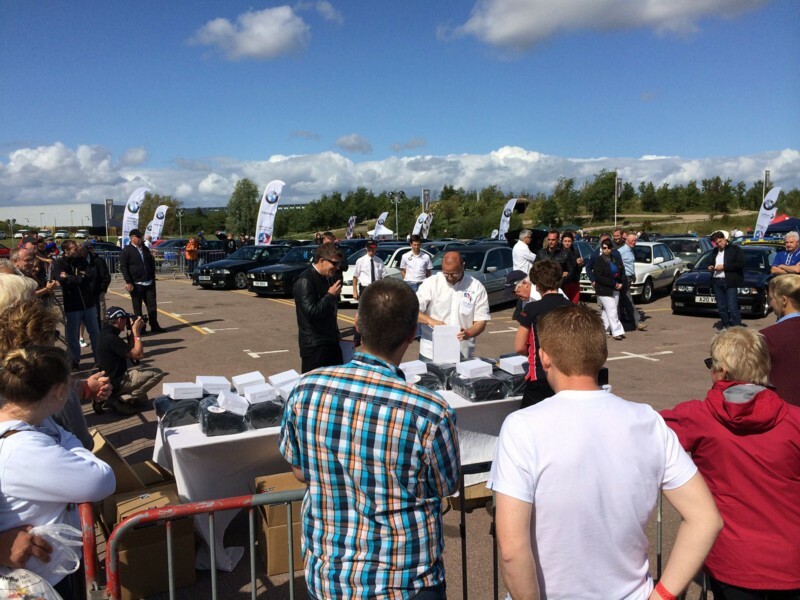 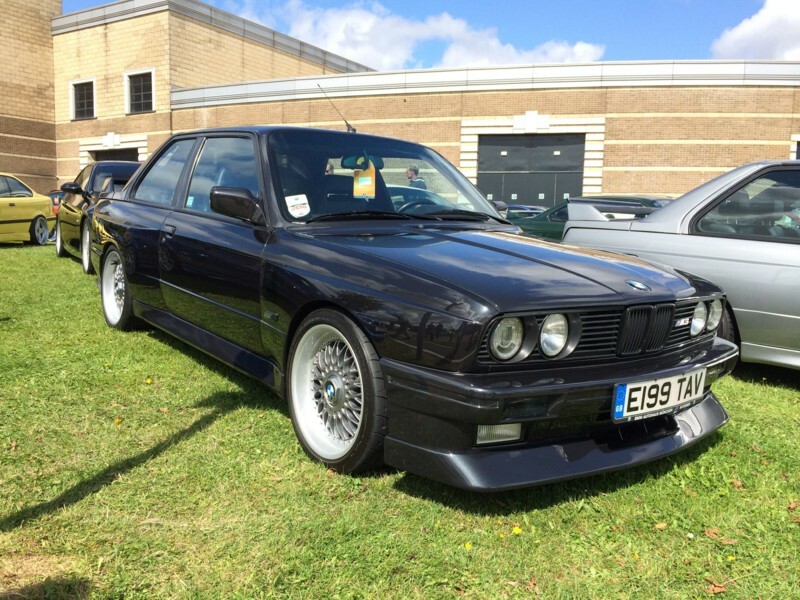 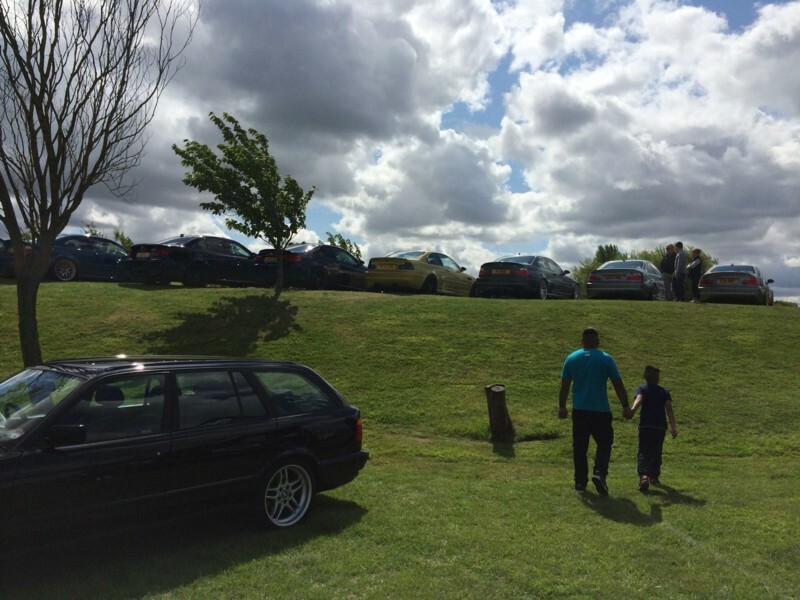 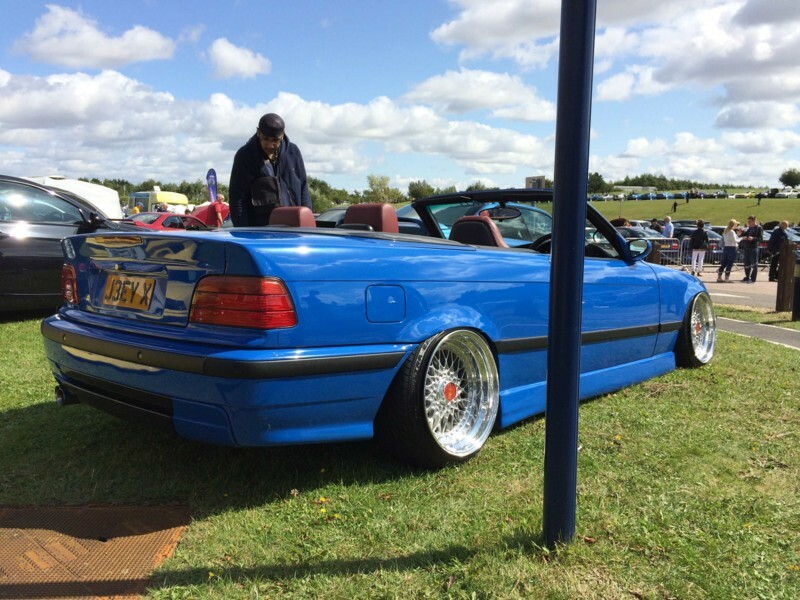 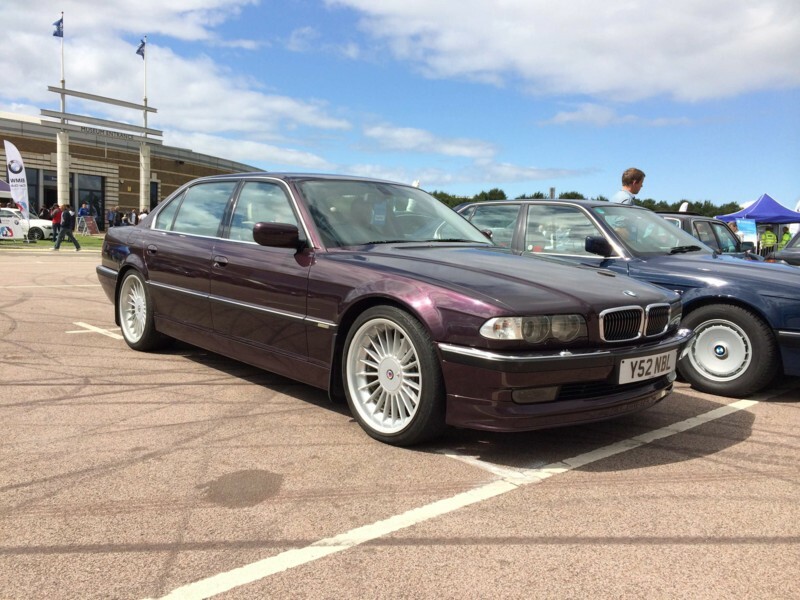 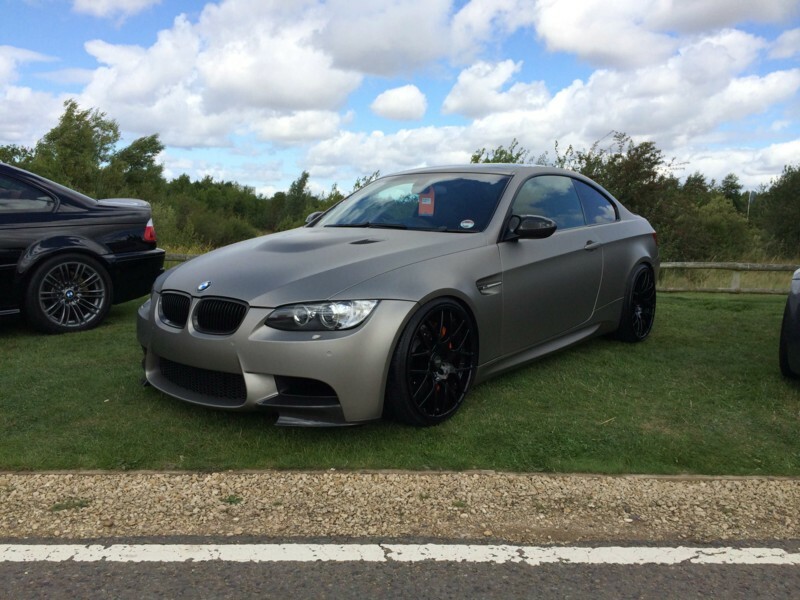 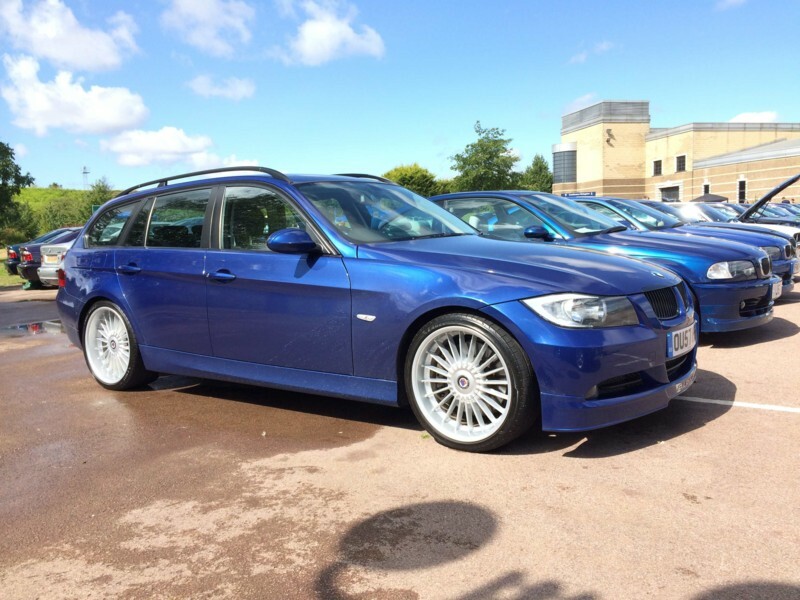 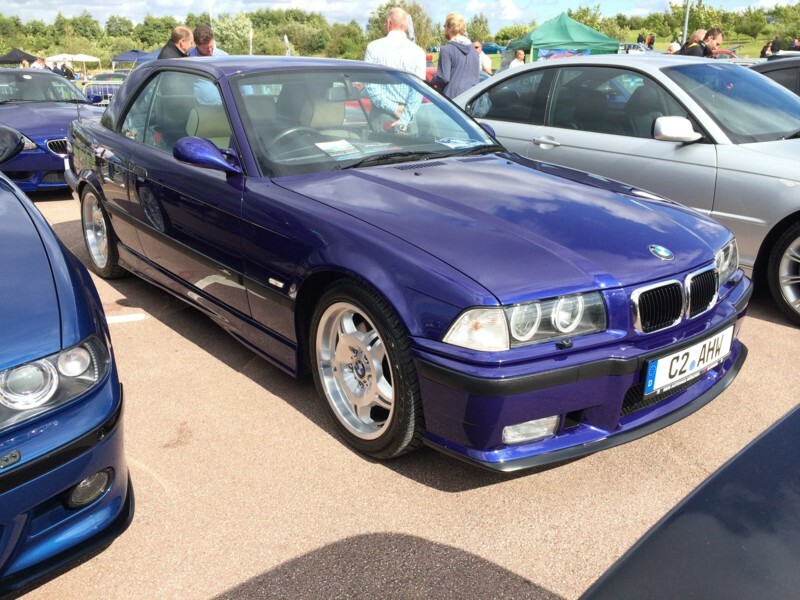 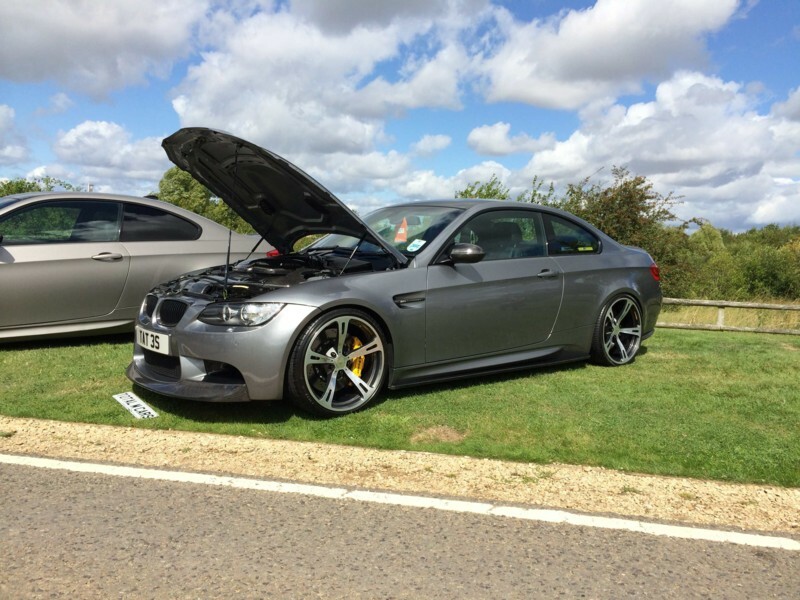 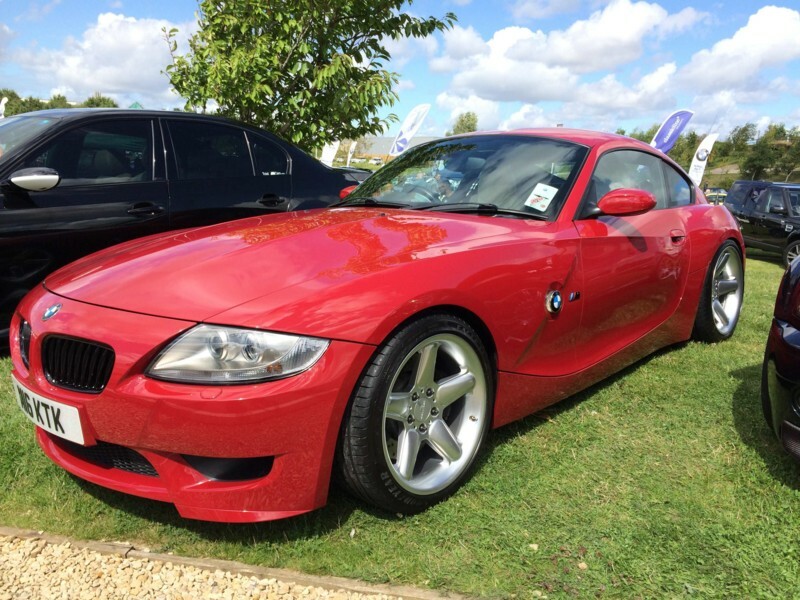 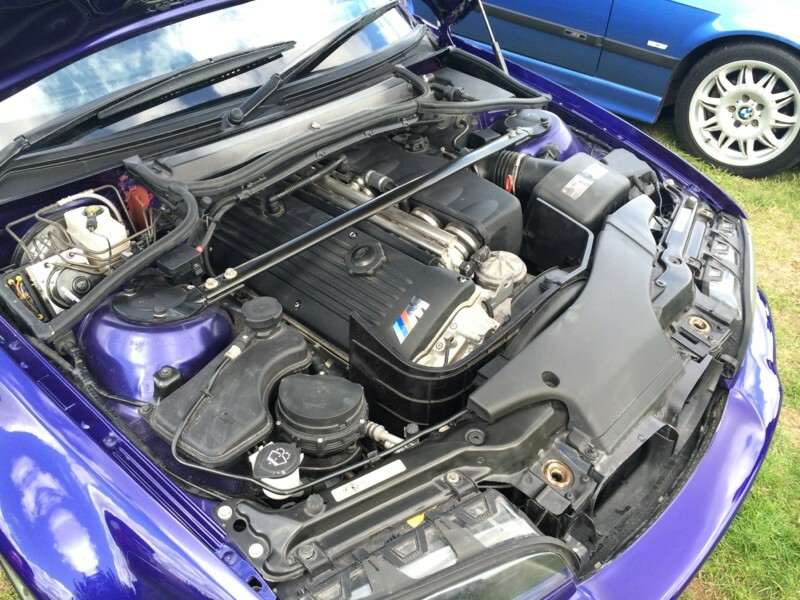 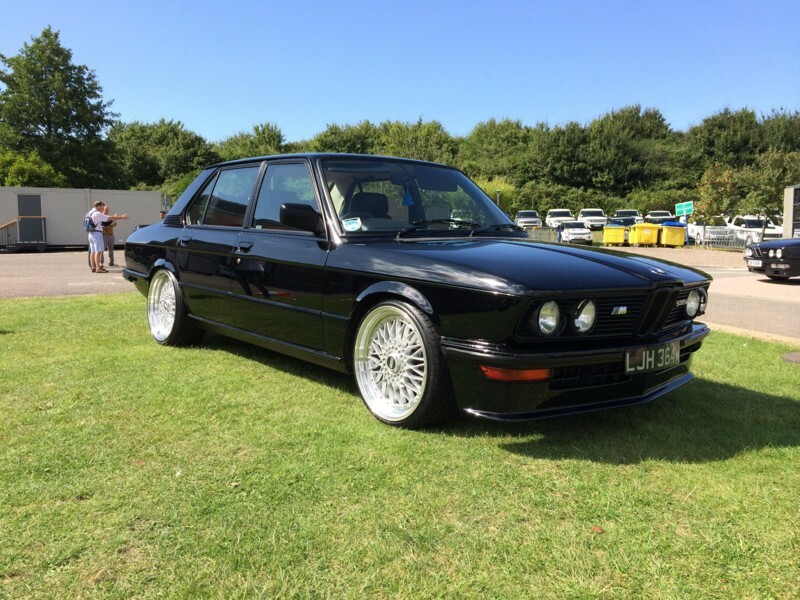 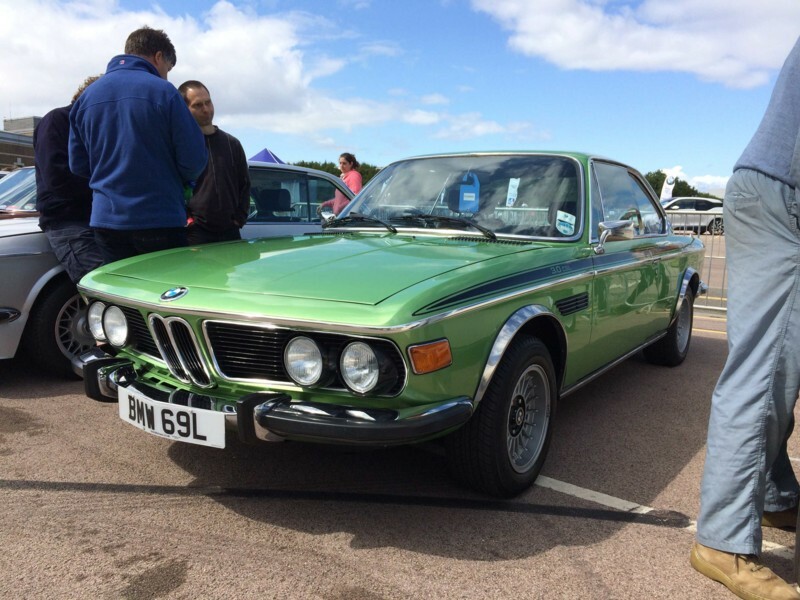 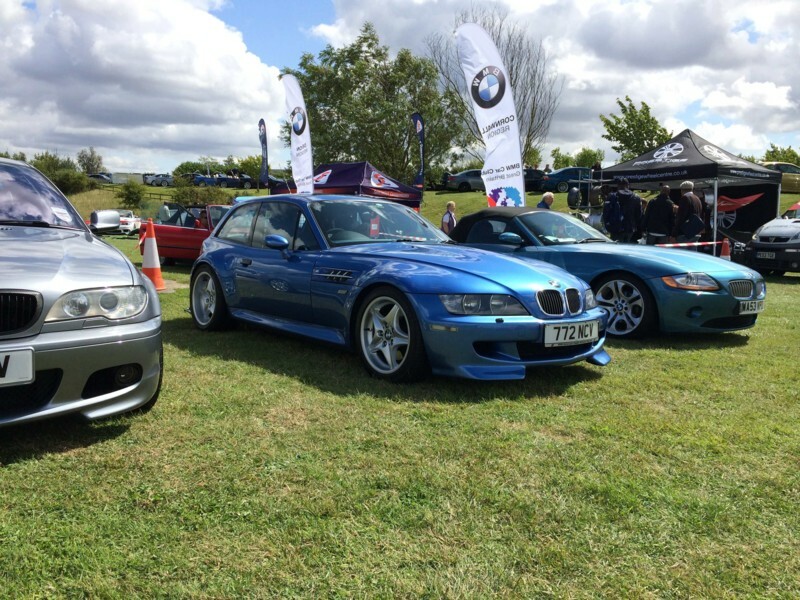 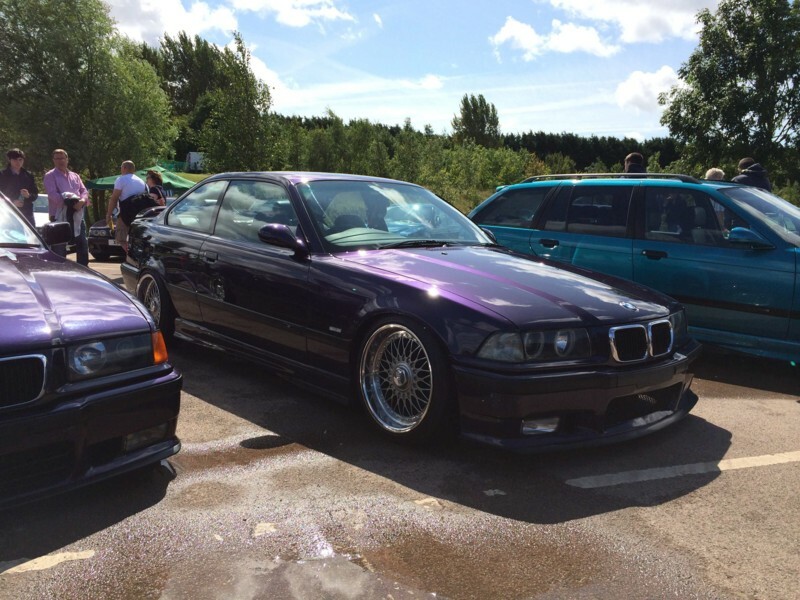 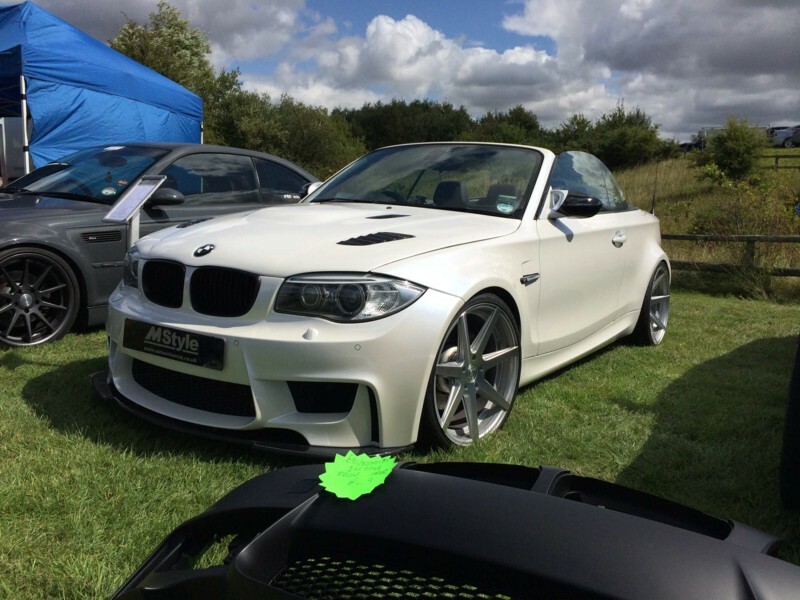 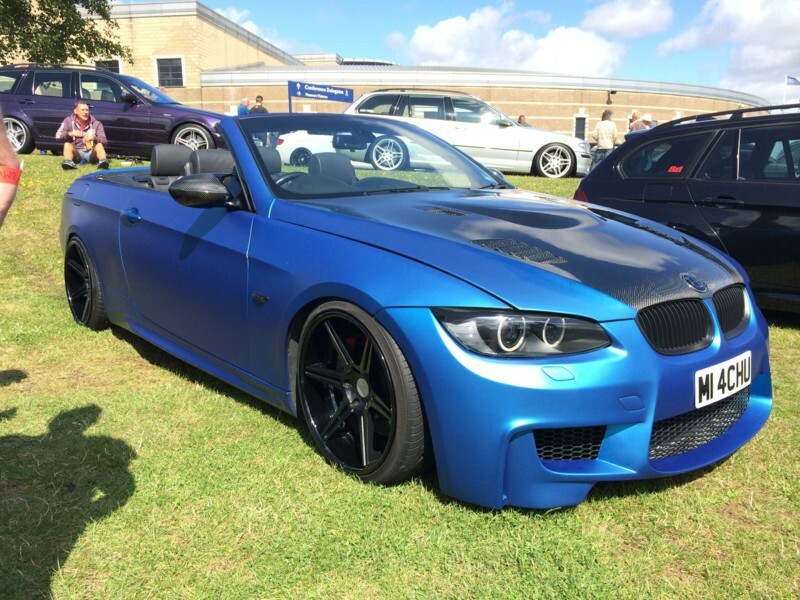 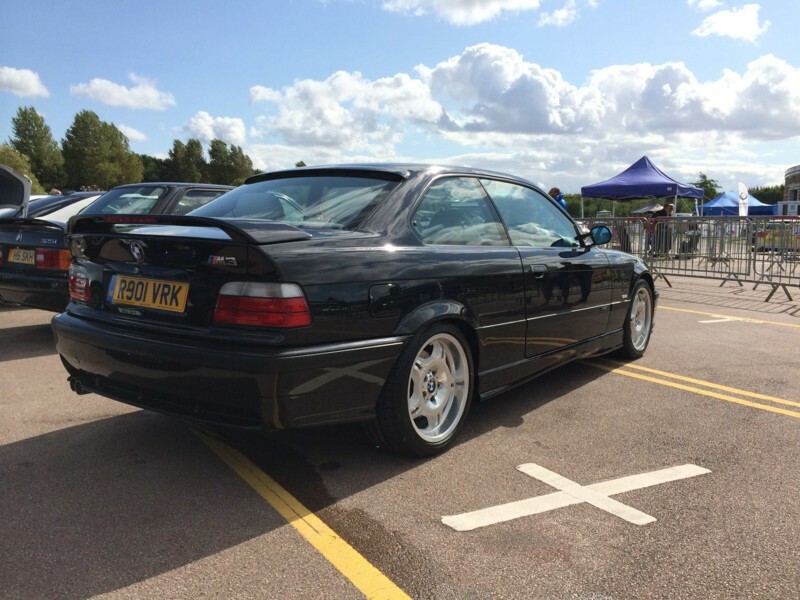 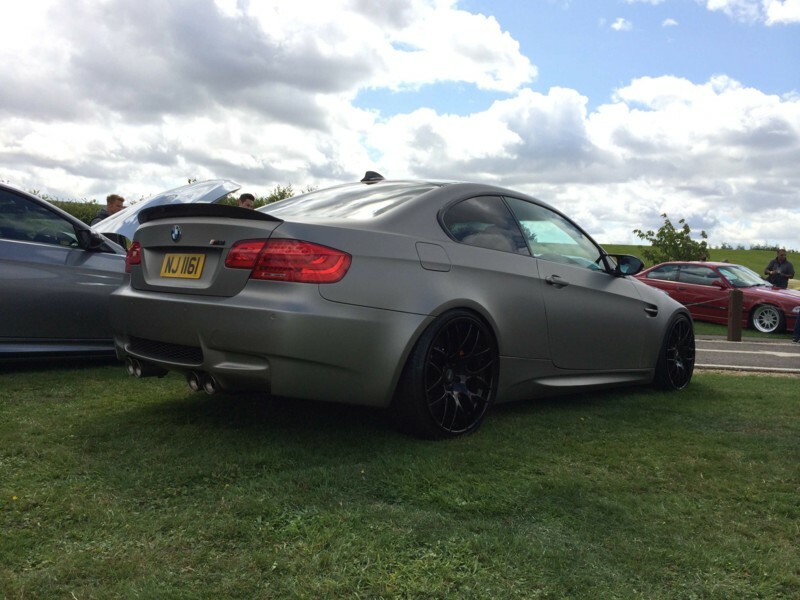 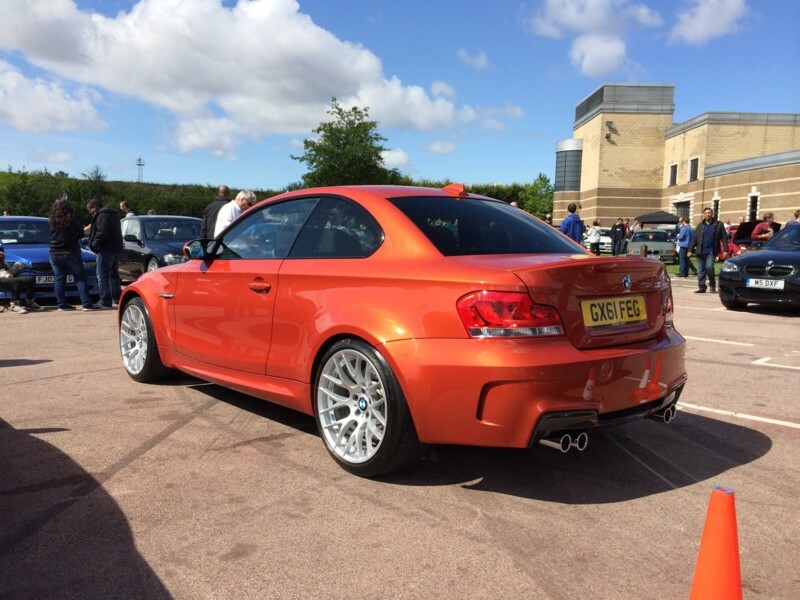 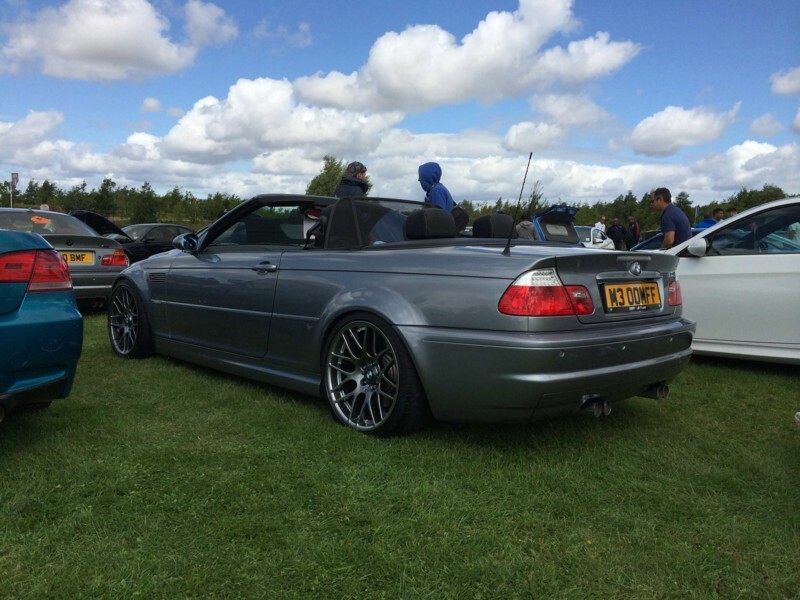 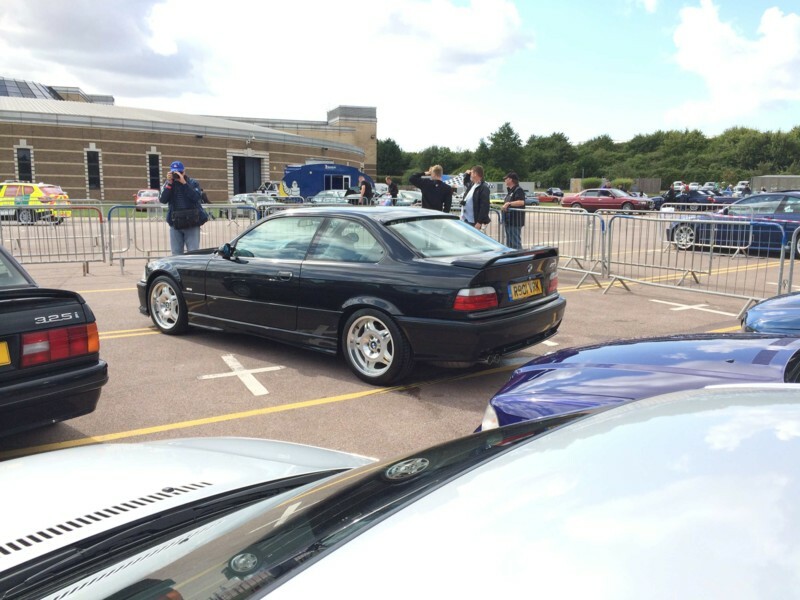 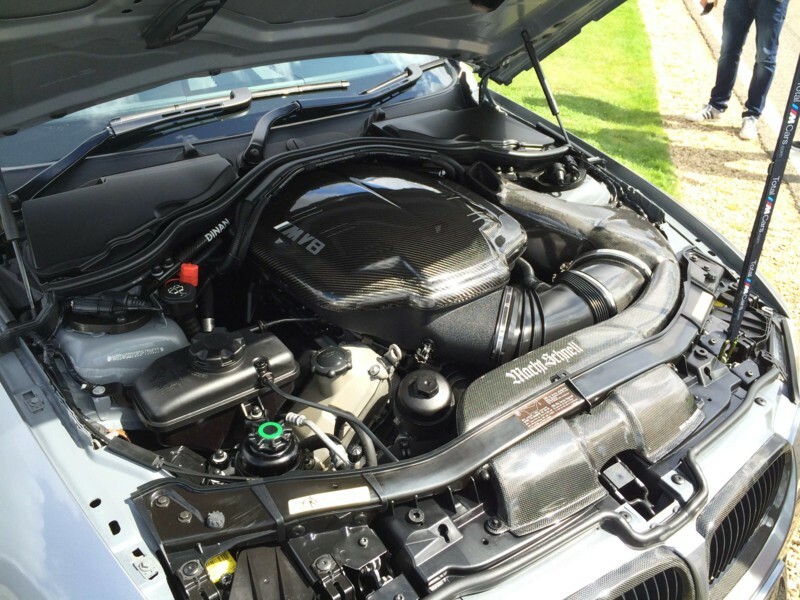 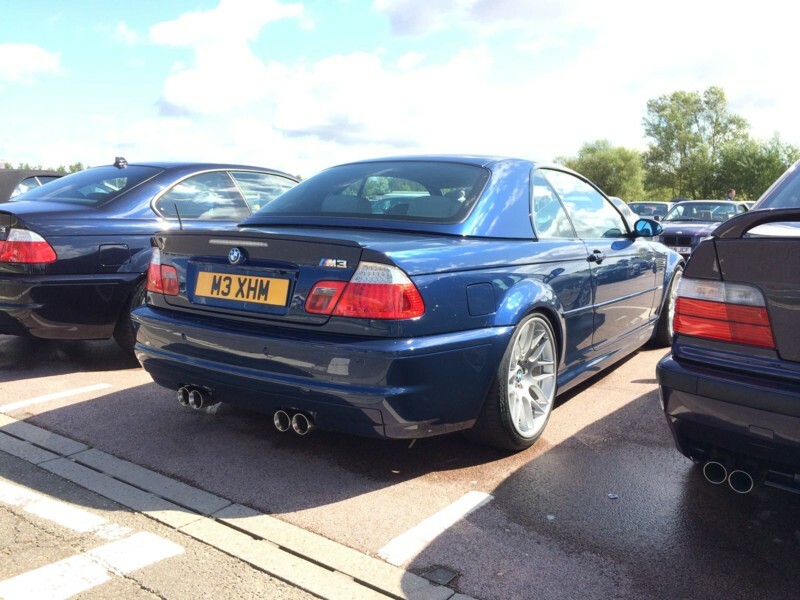 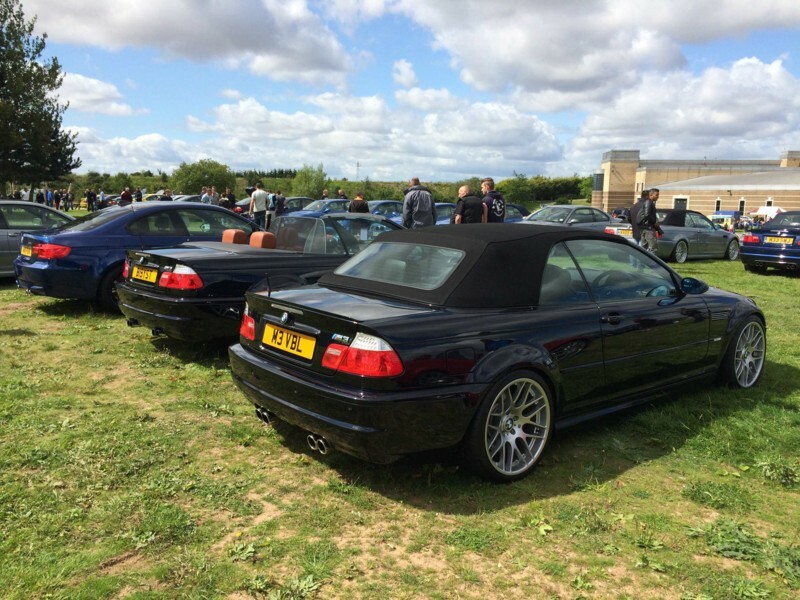 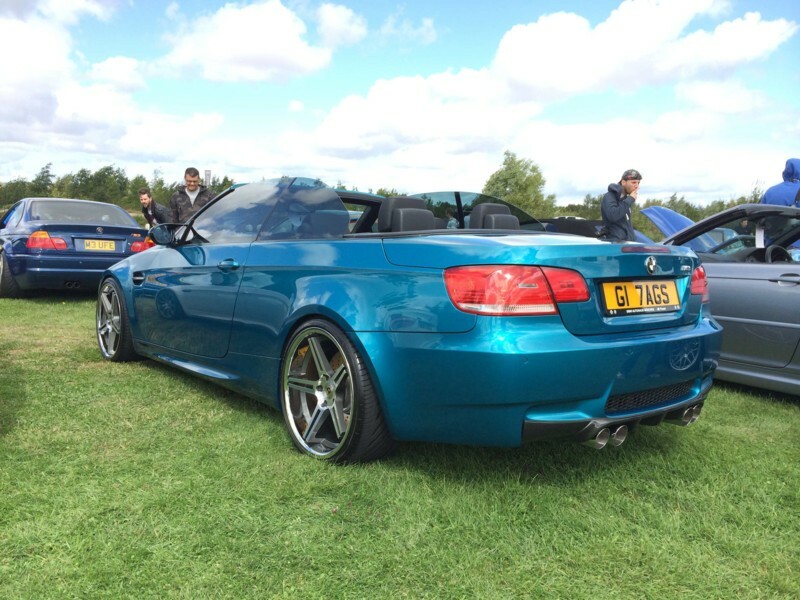 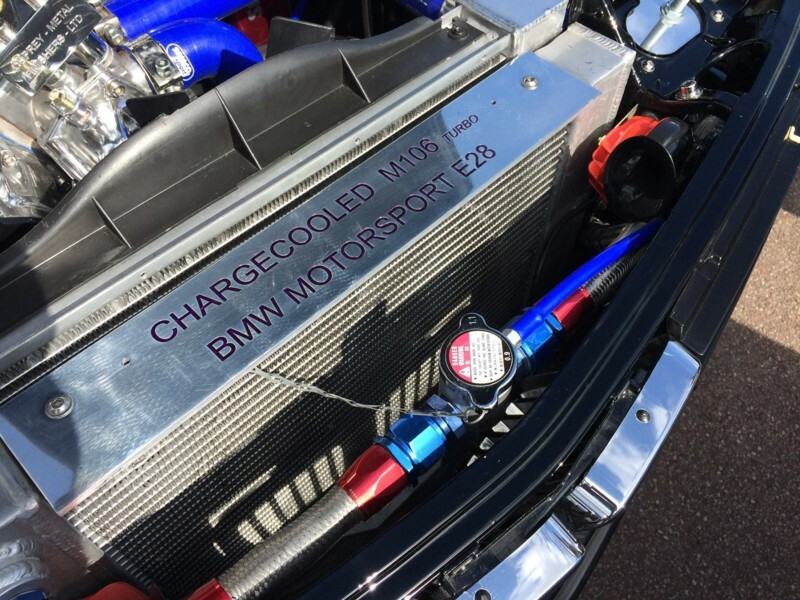 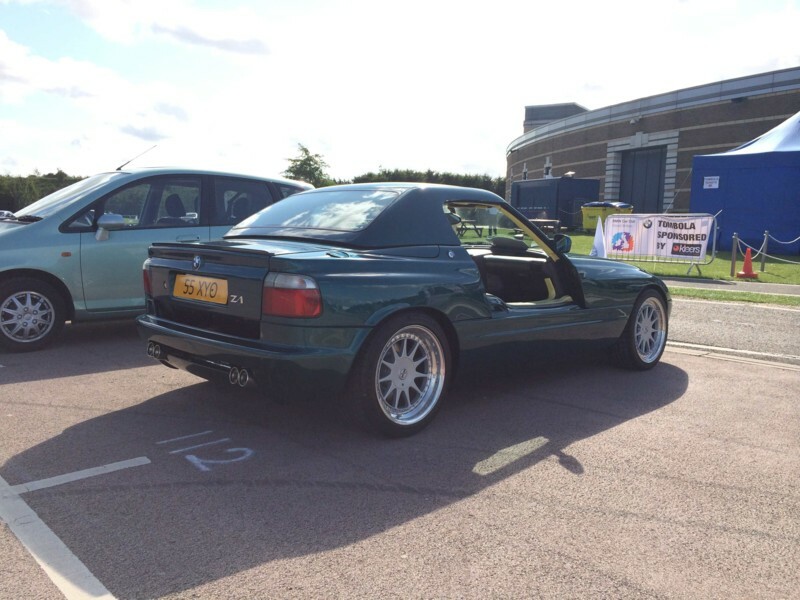 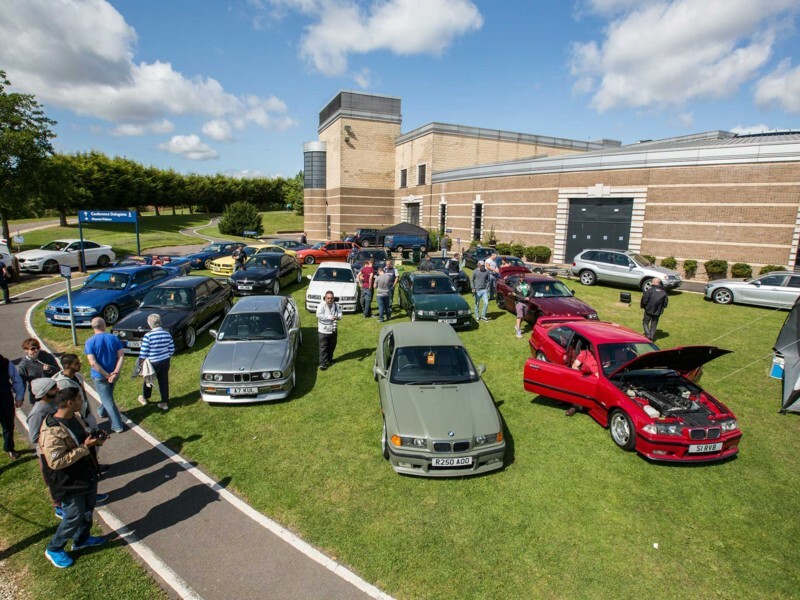 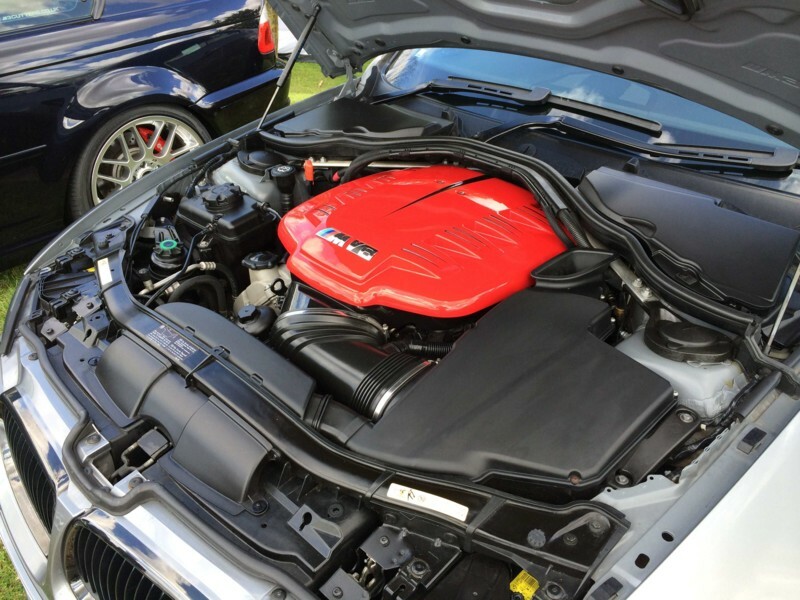 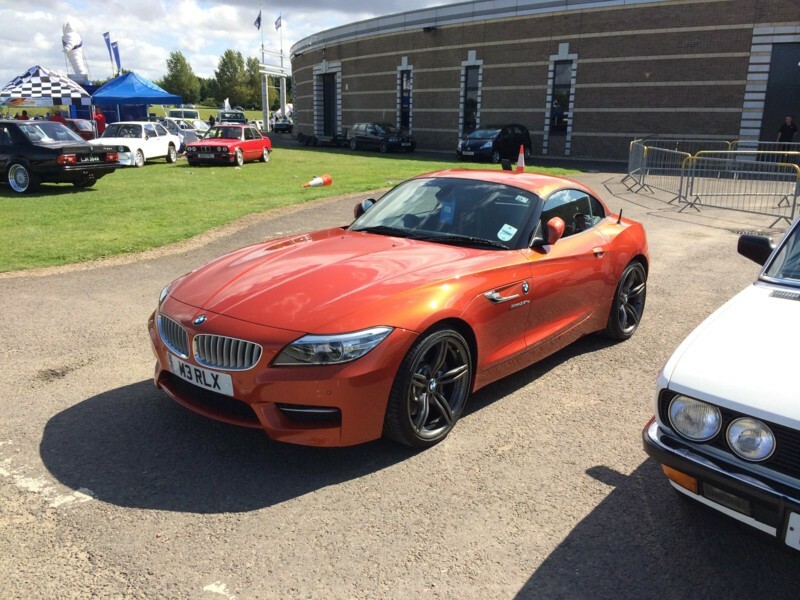 The event is the largest gathering of BMW's in Europe and is the only club show officially endorsed by BMW UK. 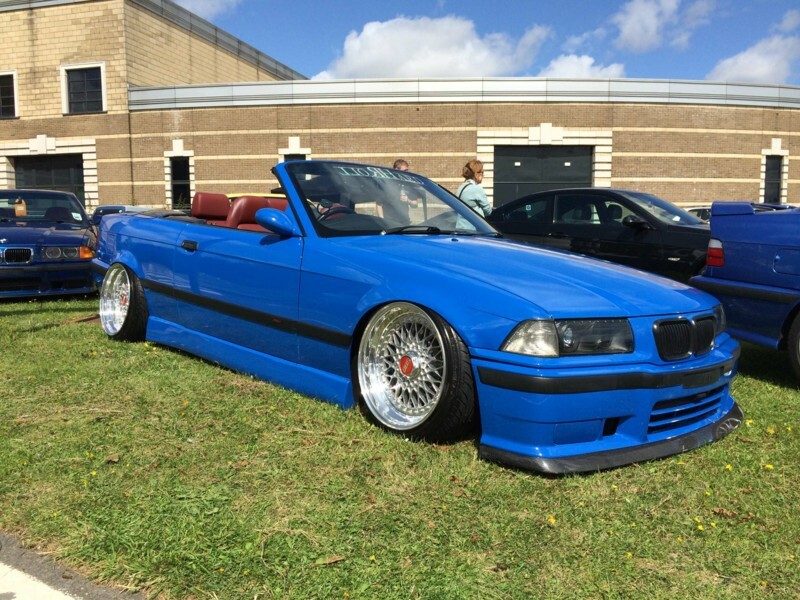 Tickets? 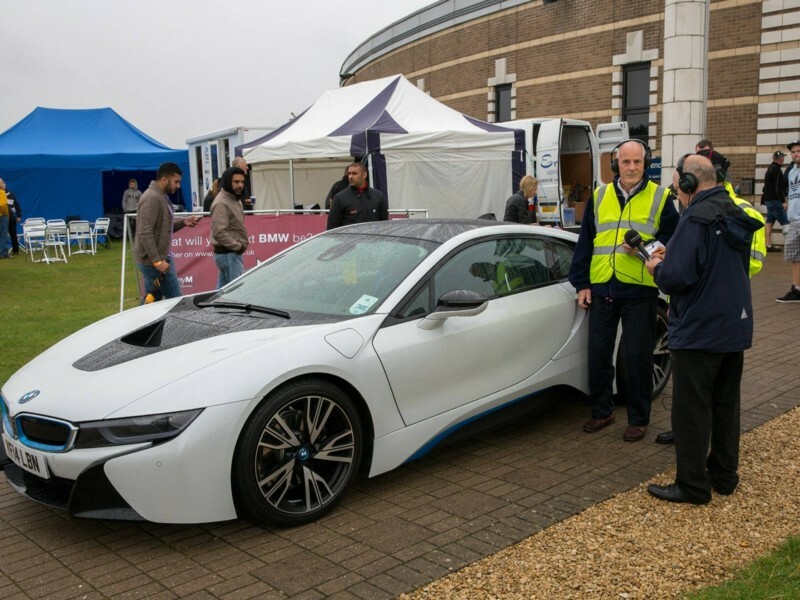 Can be bought on the day at the gate for £12. 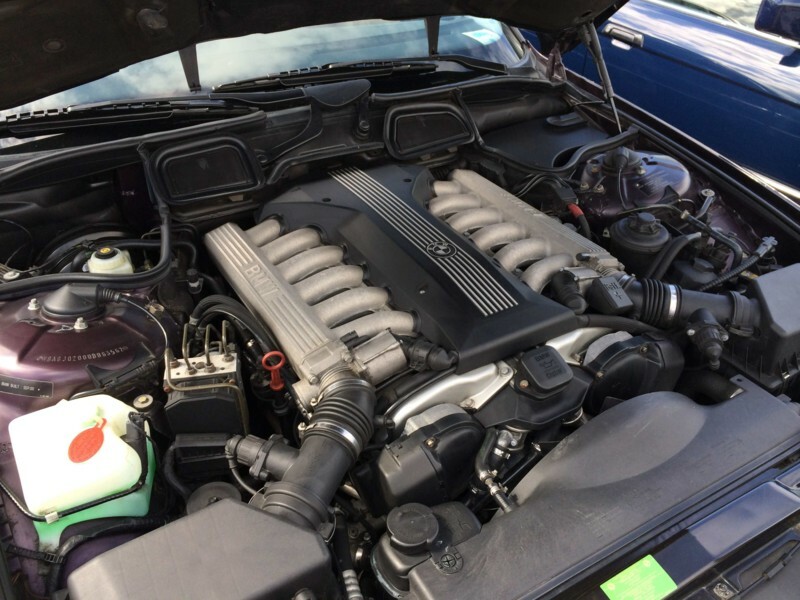 What's on? 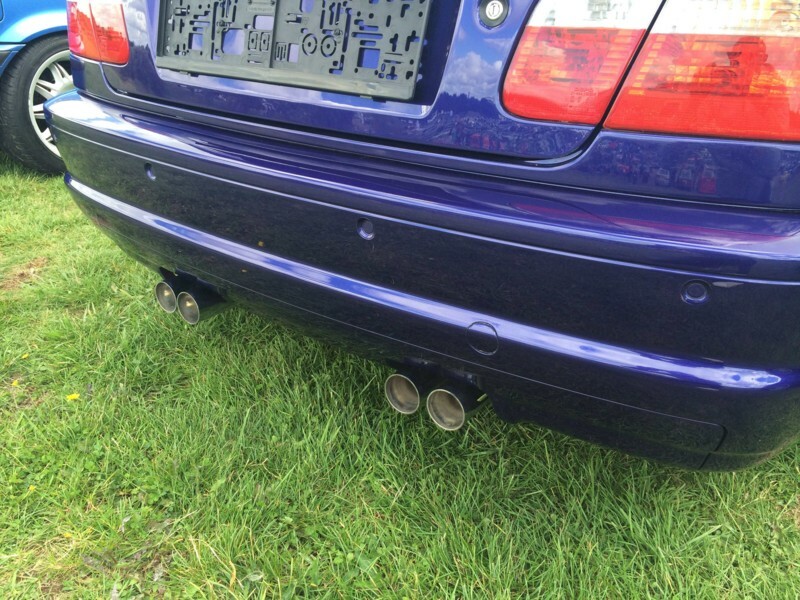 Too much! 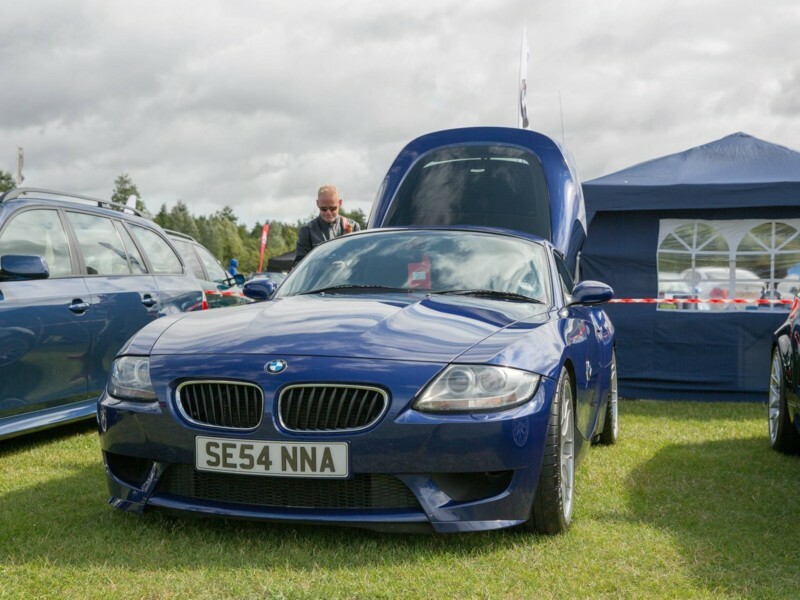 Well over 1,000 BMW's on display, a Drifting skid pan, Live action display arena hosted by the master of ceremonies Steve Deeks, Concours results, Show n shine competition, INGSport Racing's Z4 GT3 race car and their multi championship winning 320i WTC, Learn to drive duel controlled BMWs, Mini tanks, Funny bike act, Trade village with the likes of Dodo Juice, Powerflex, Eibach, Autobahn, BHP Automotive, MStyle and many more, The famous tombola, Alloy wheel refurb, Paint-less dent removal and detailing demonstrations from ACD. 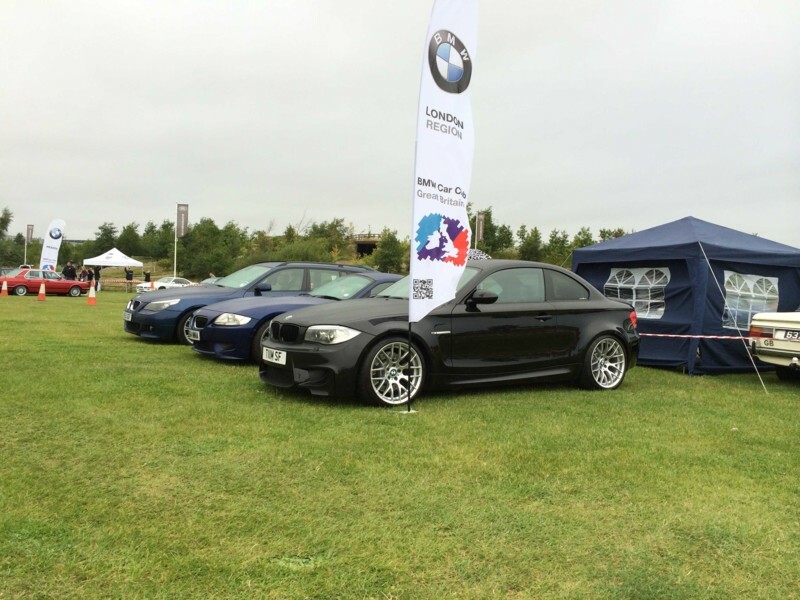 Hero sponsors are Michelin, Thorney Motorsport, Kleers. 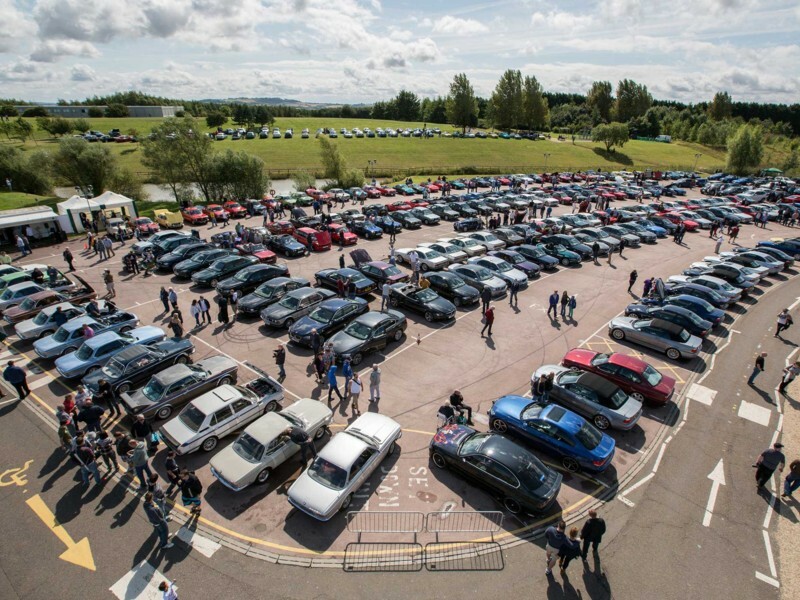 So if you only make one show this year make it this one!